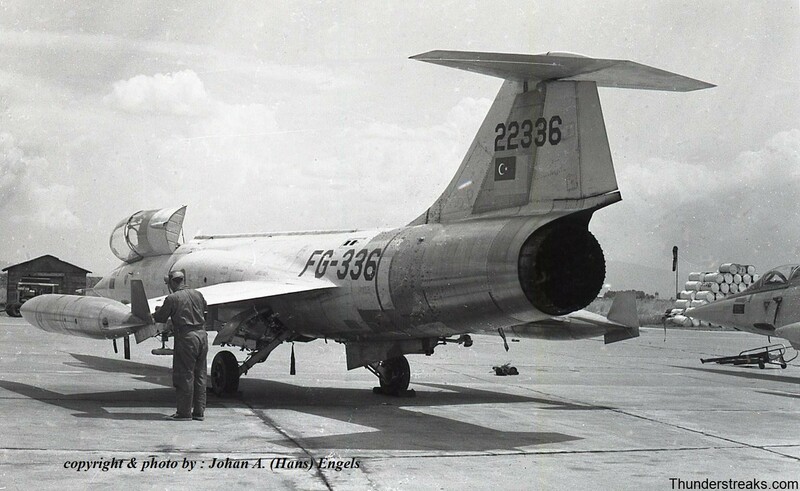 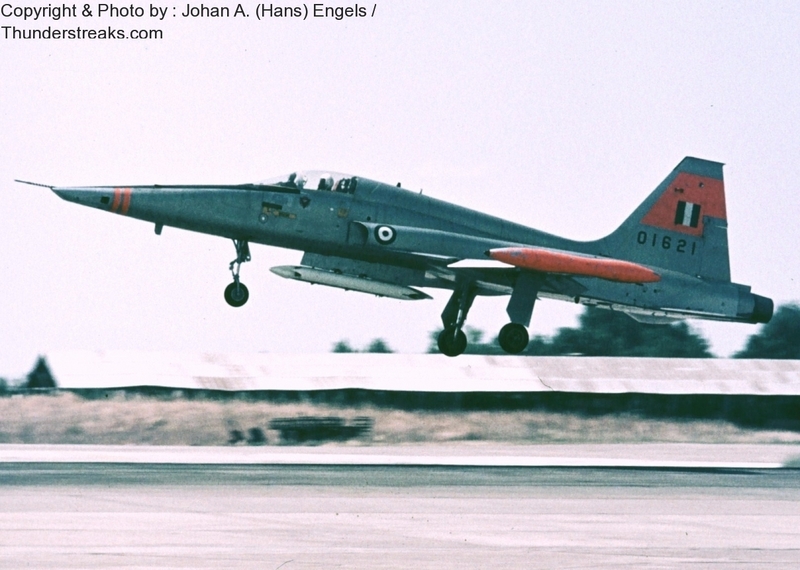 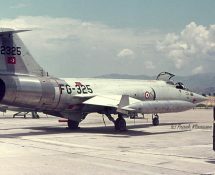 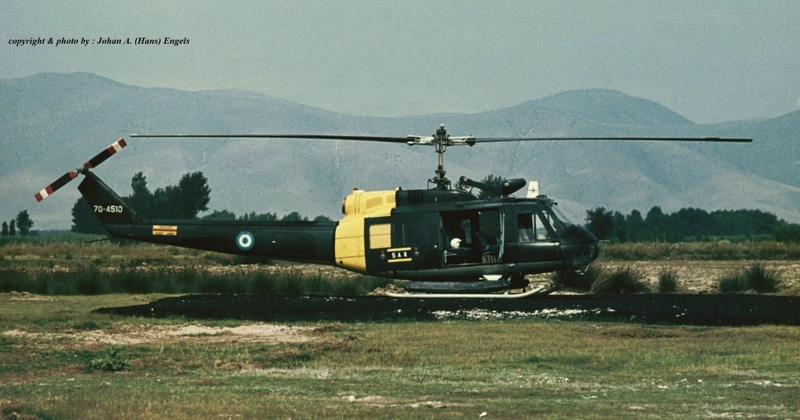 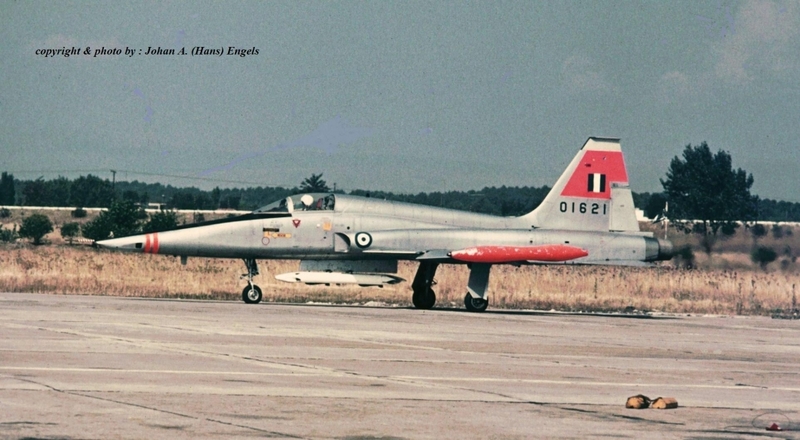 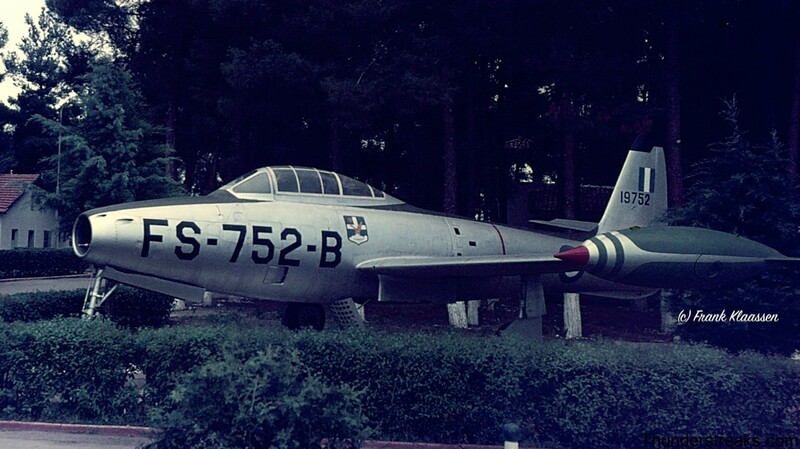 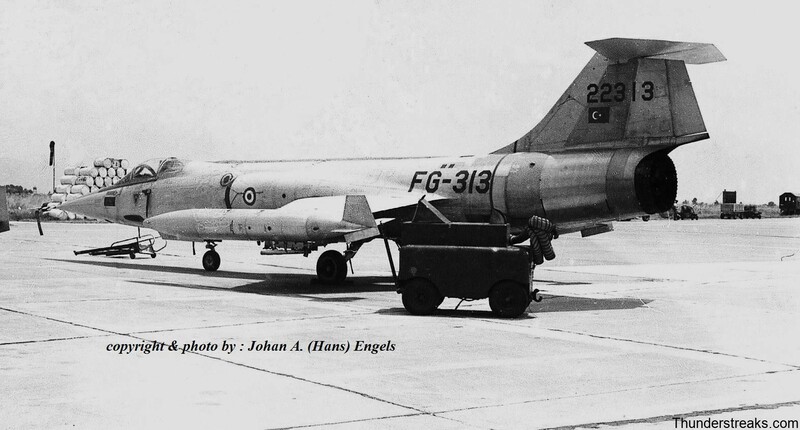 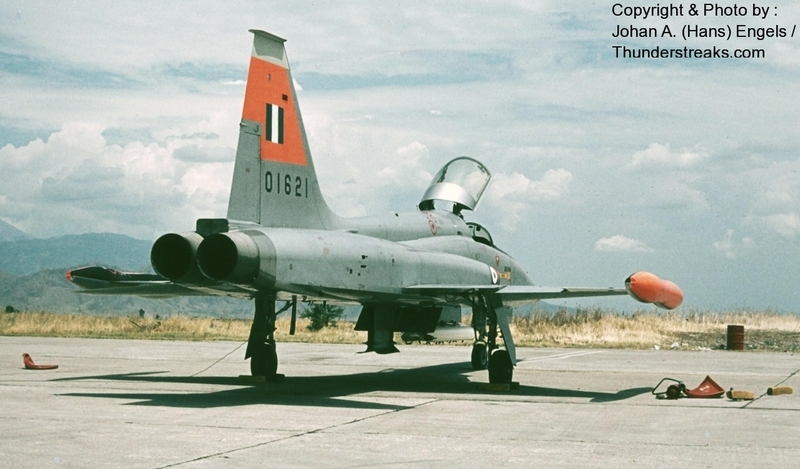 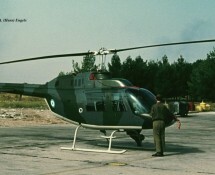 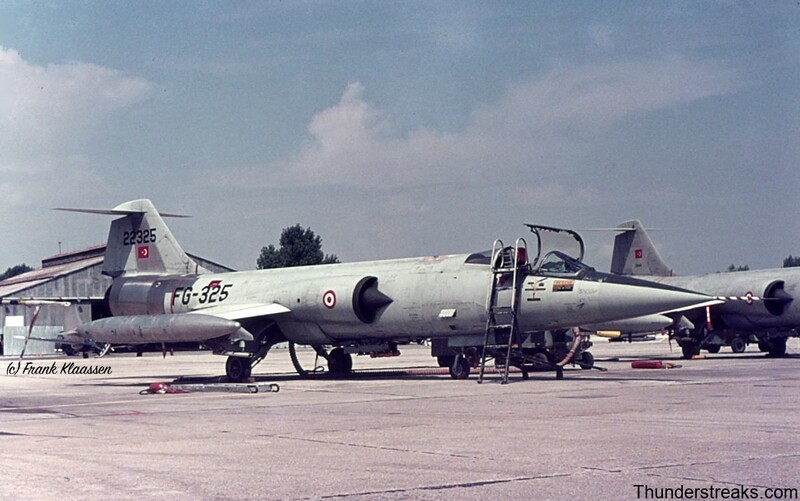 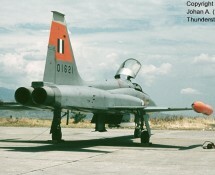 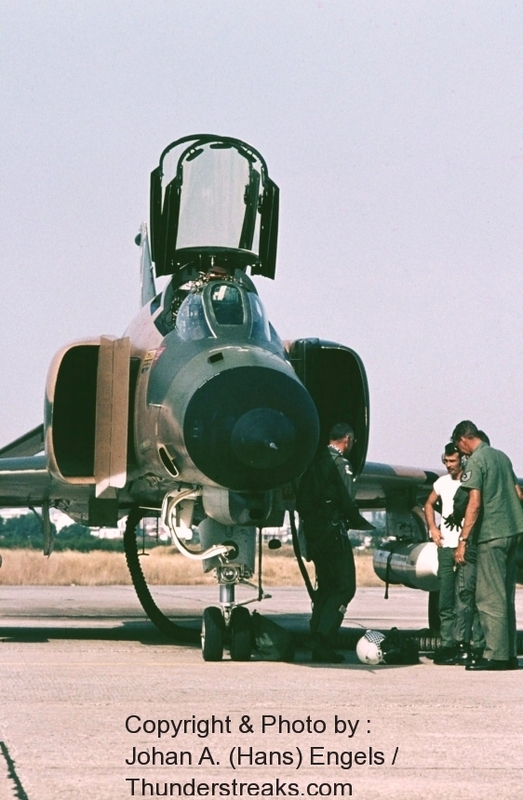 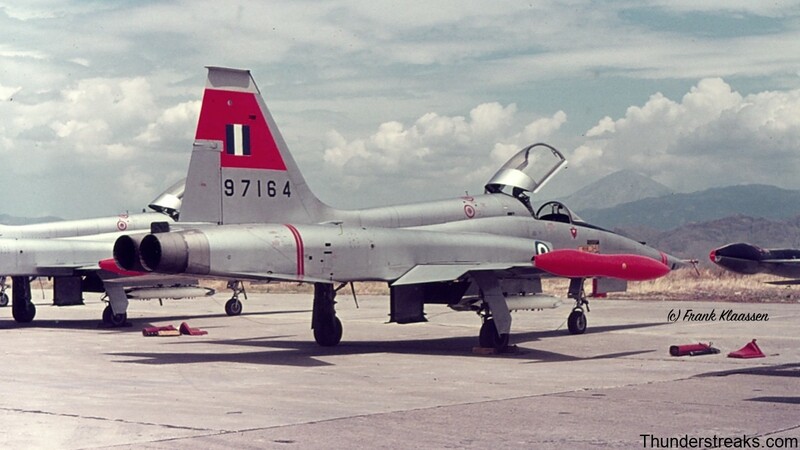 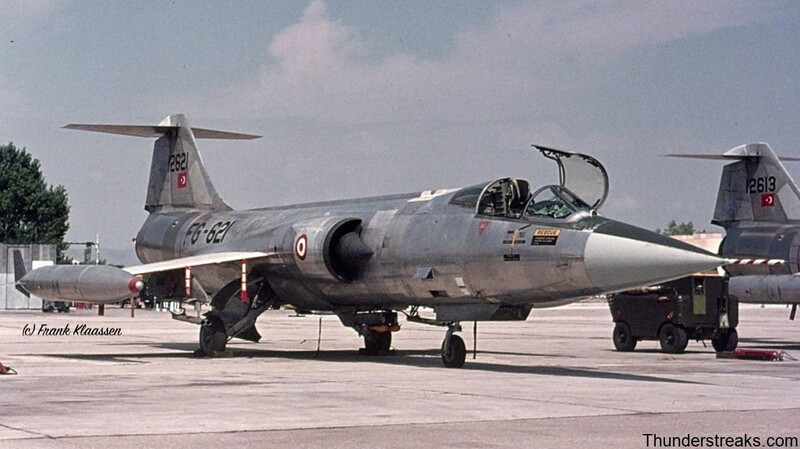 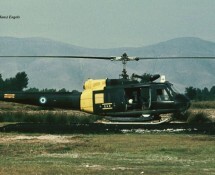 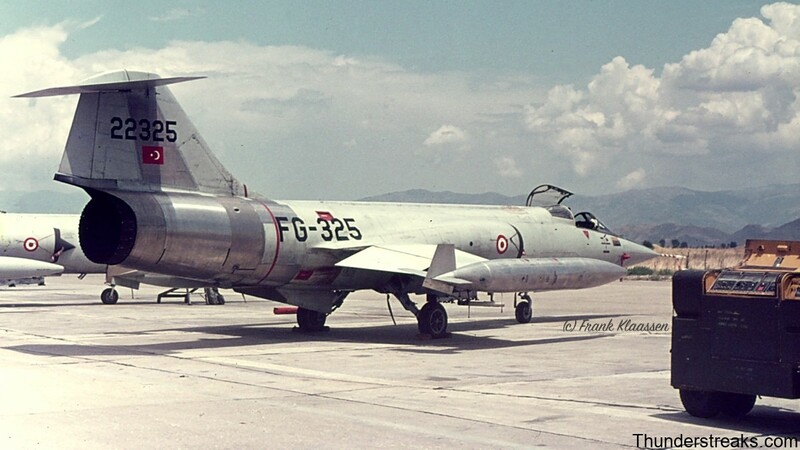 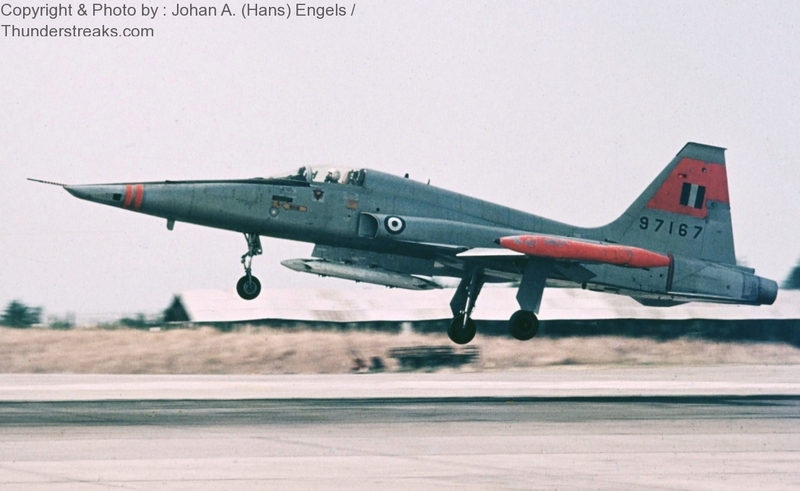 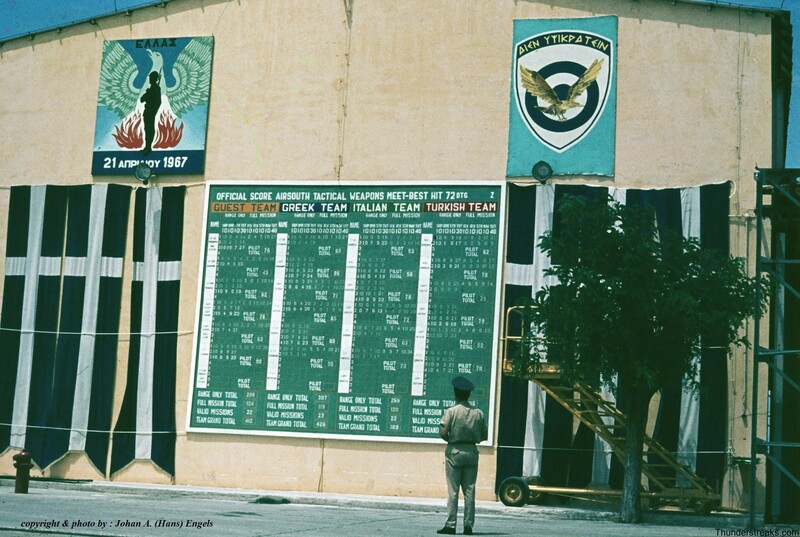 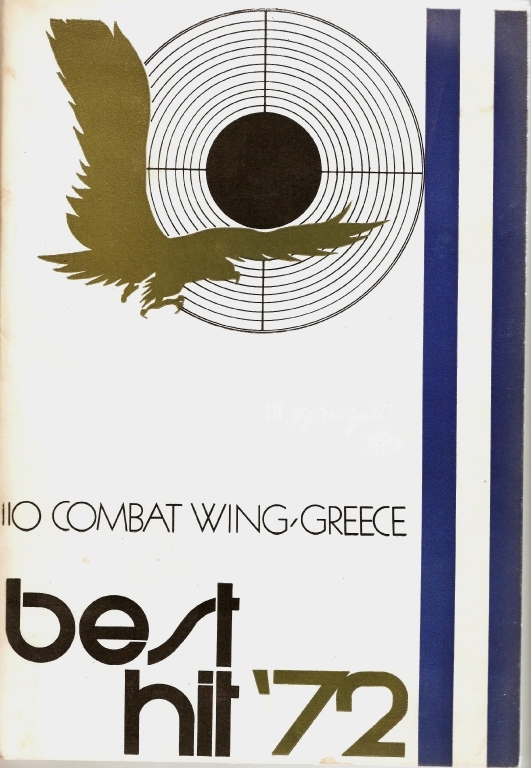 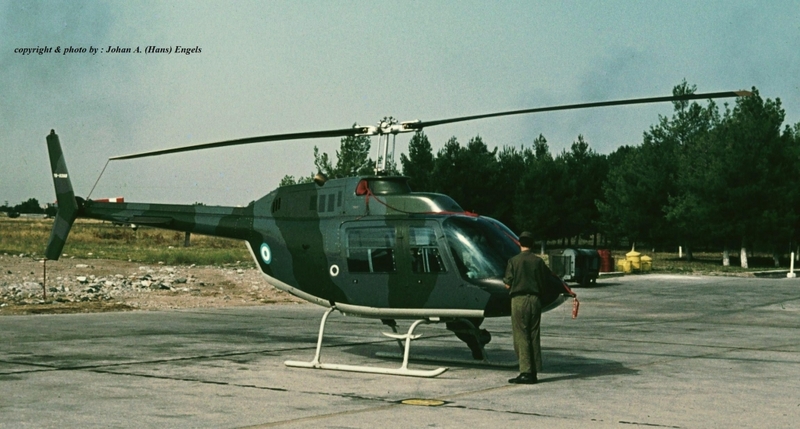 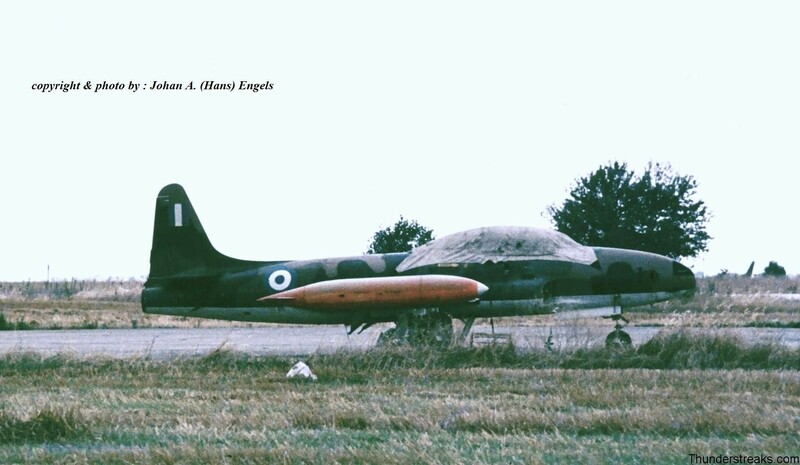 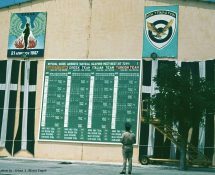 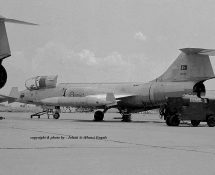 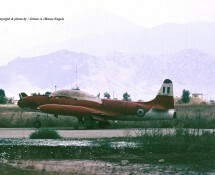 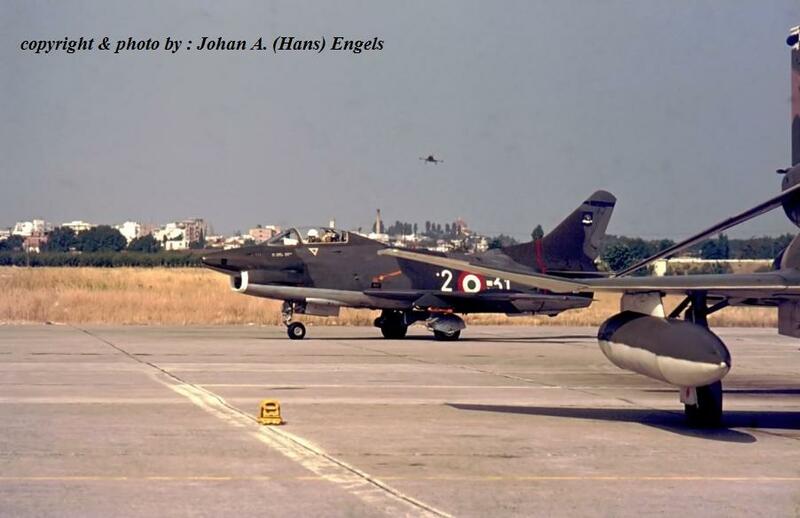 Best Hit was held three times: the first one was in 1971 in Turkey, the 2nd was in Larissa, Greece (this report) and the third and last was in Istrana, Italy (see our report elsewhere on this site: heading Base Visits/ Exercises 1965-2000). 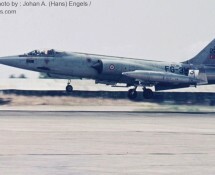 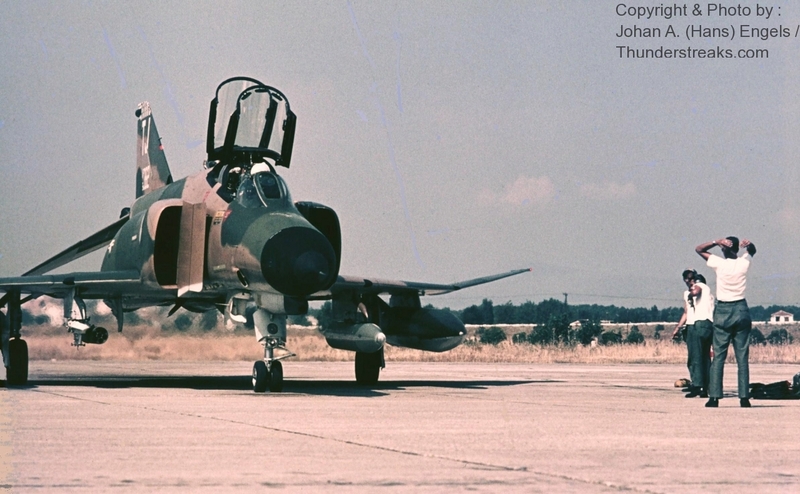 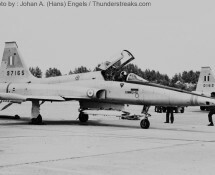 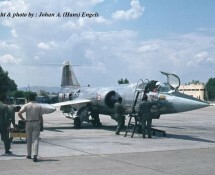 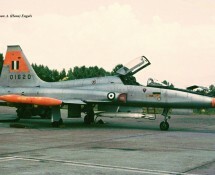 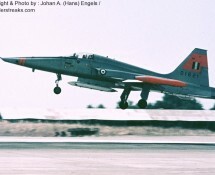 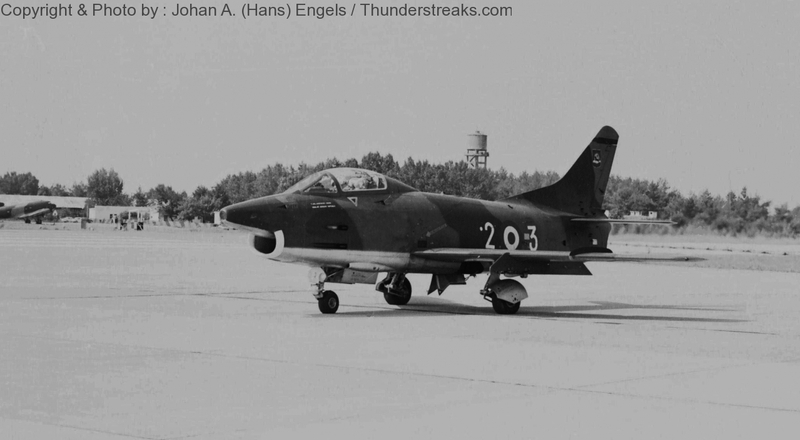 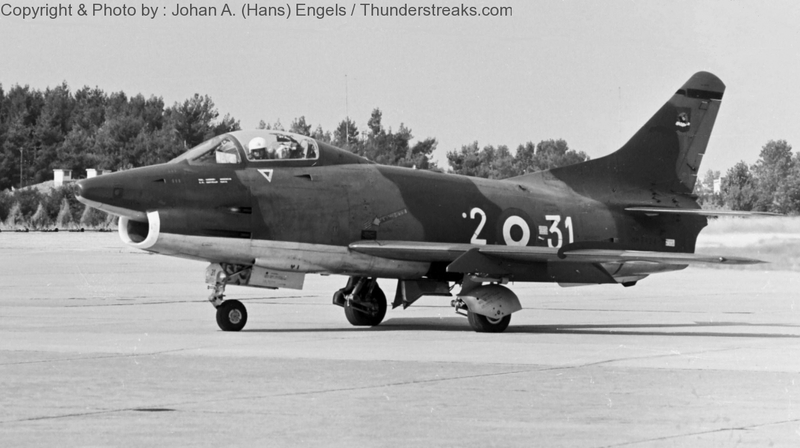 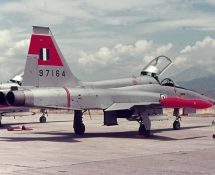 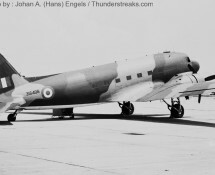 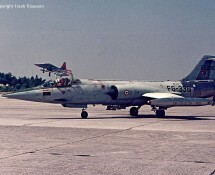 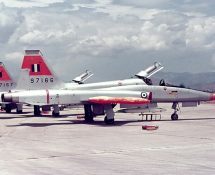 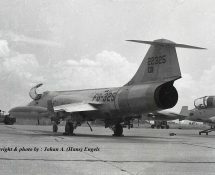 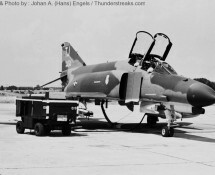 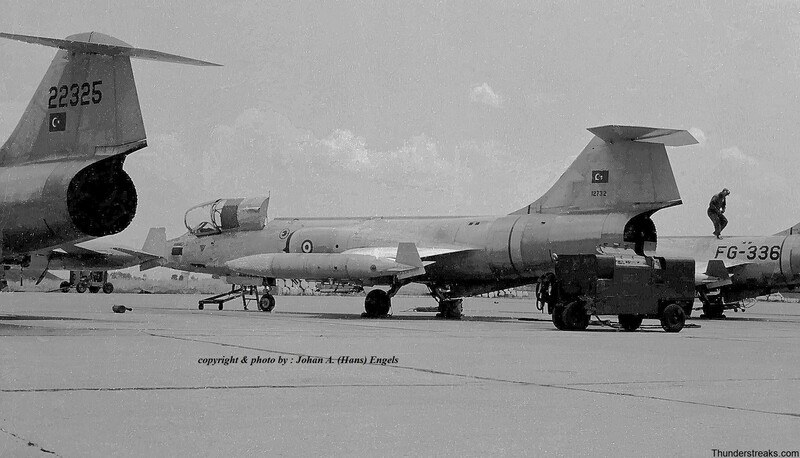 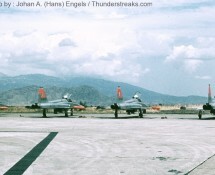 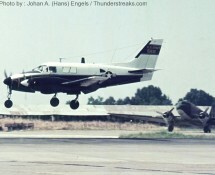 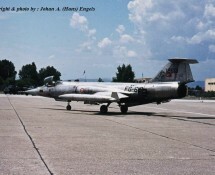 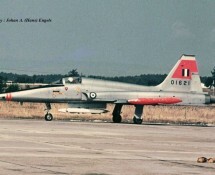 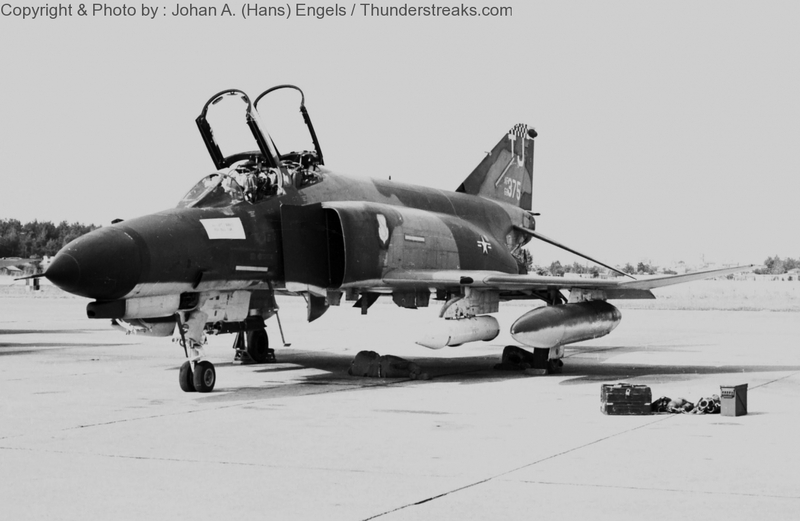 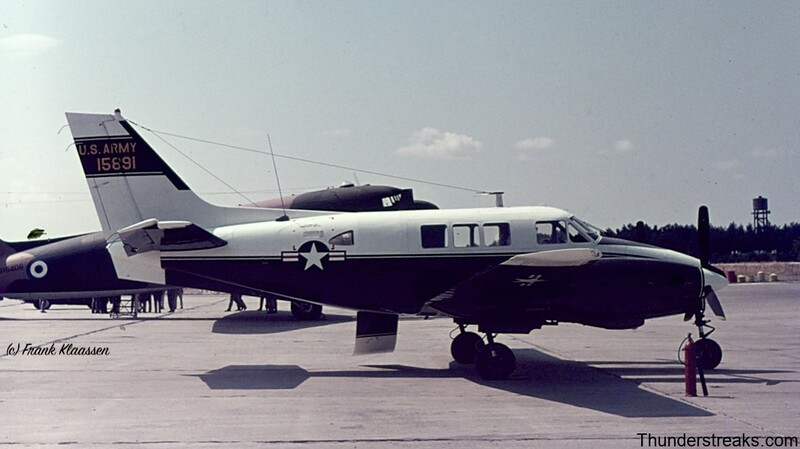 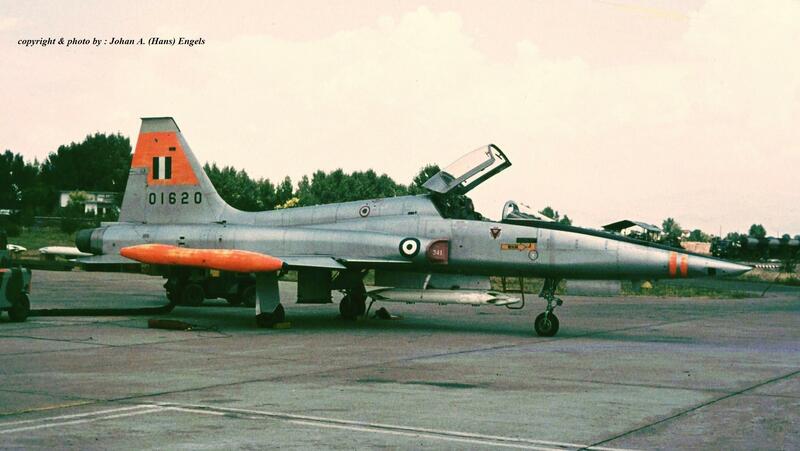 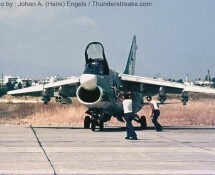 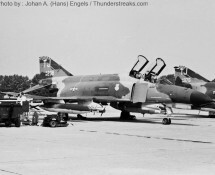 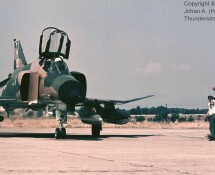 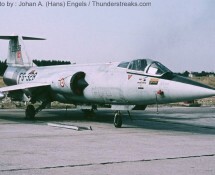 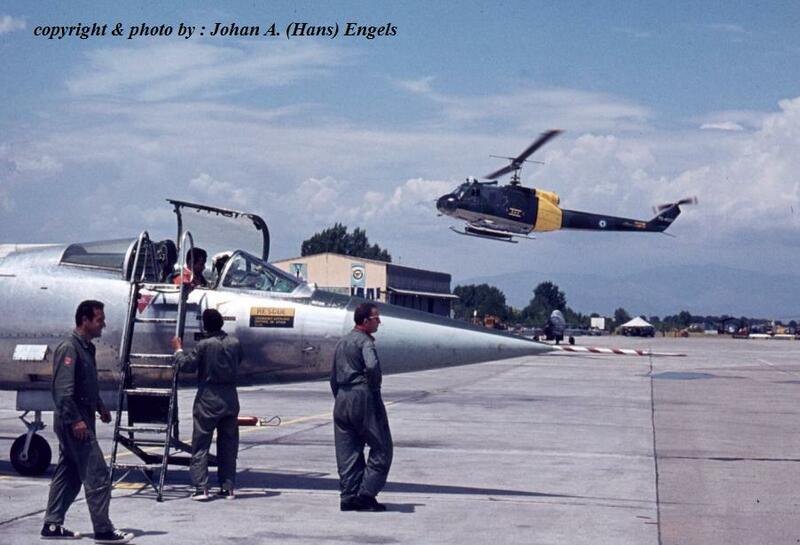 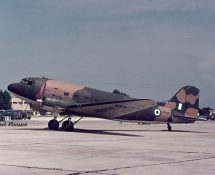 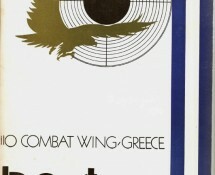 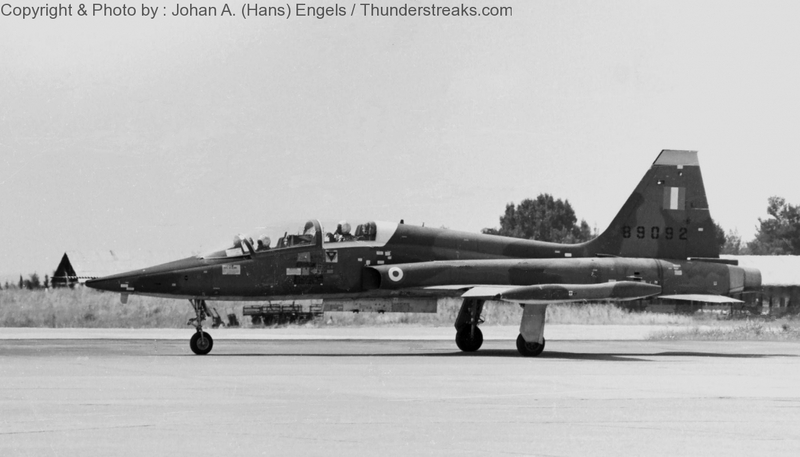 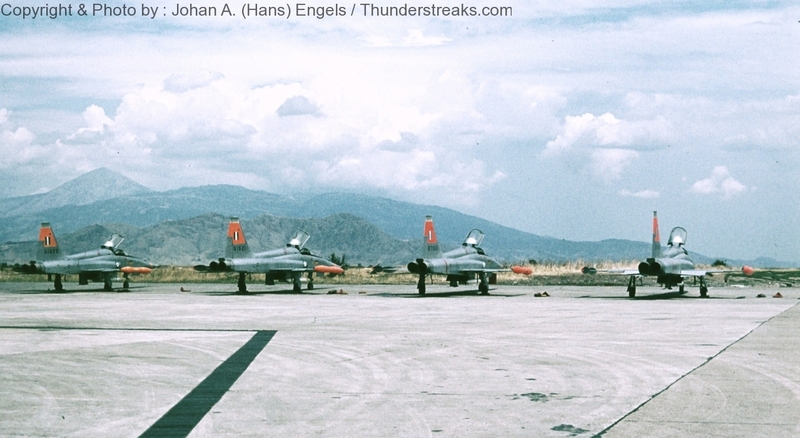 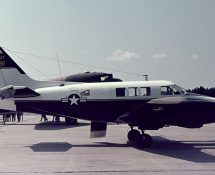 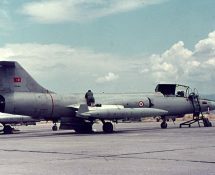 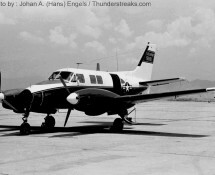 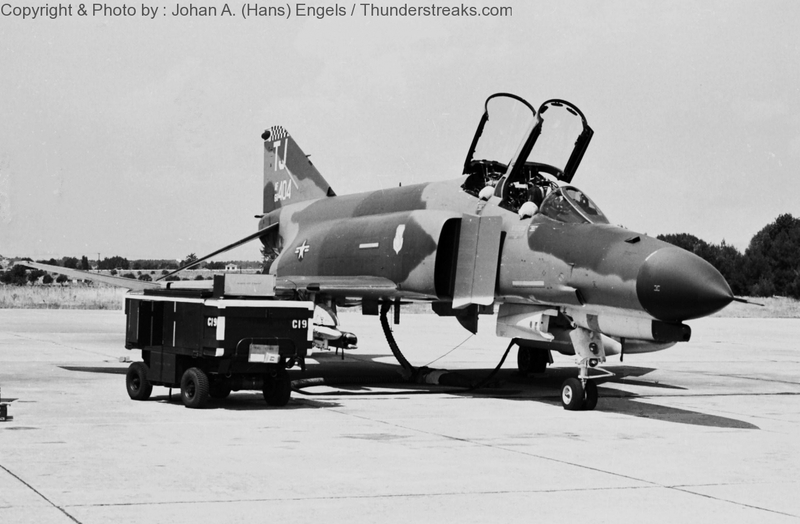 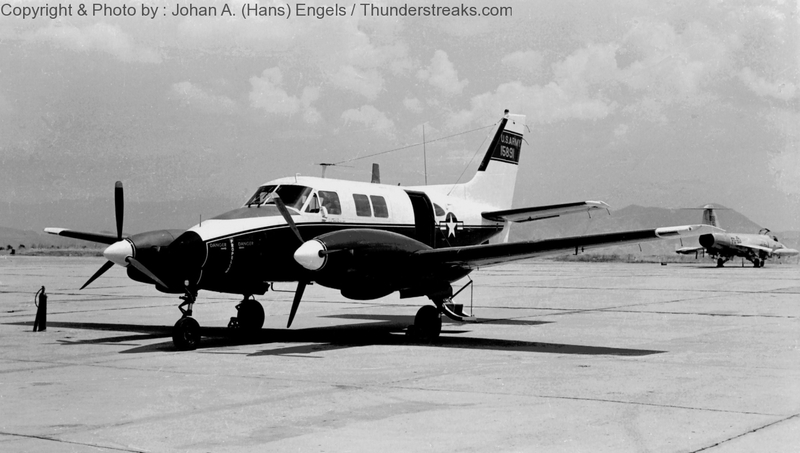 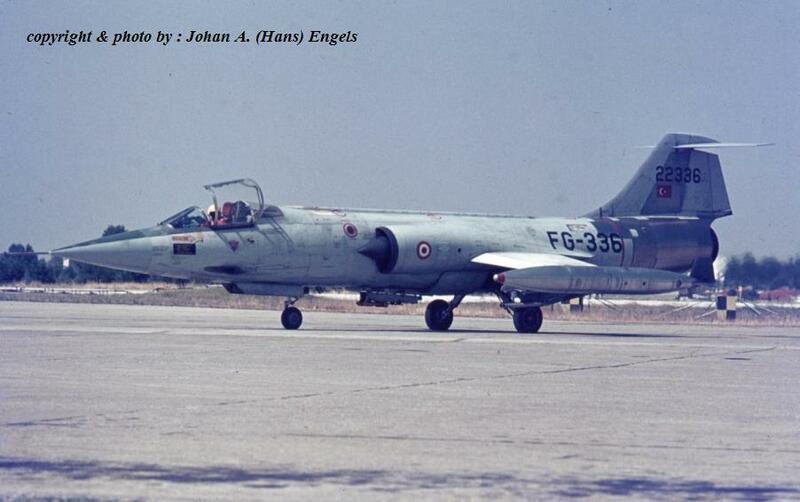 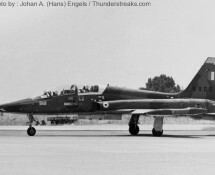 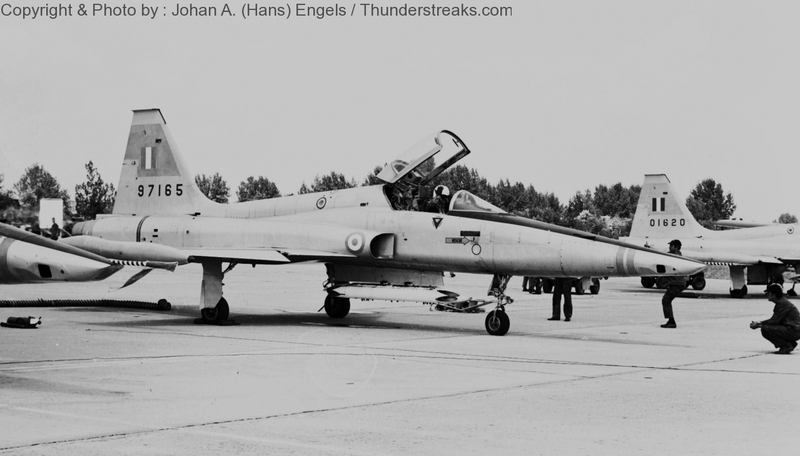 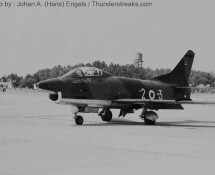 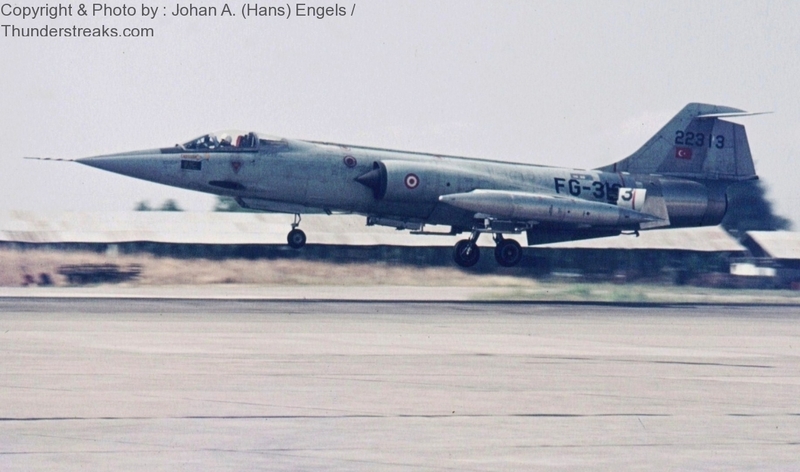 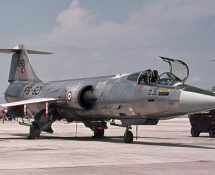 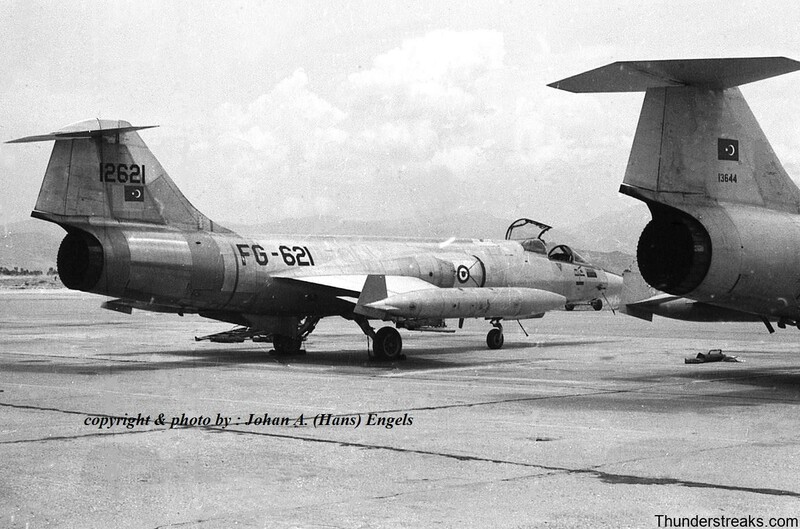 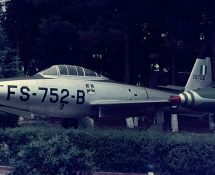 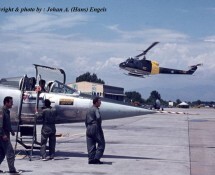 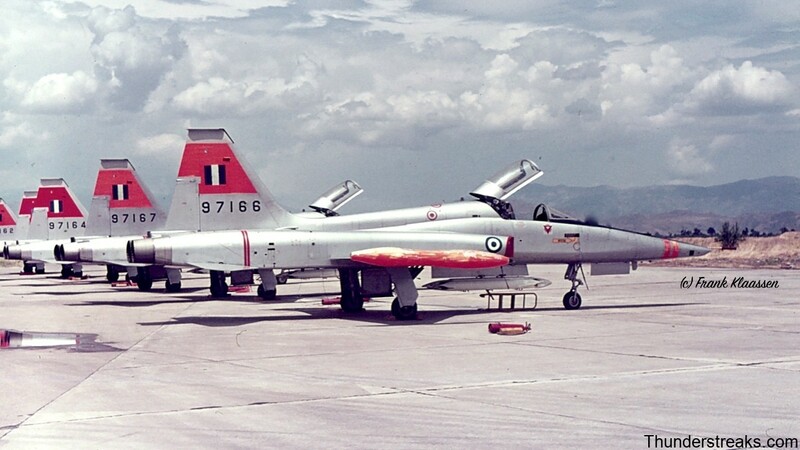 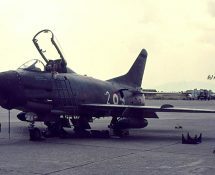 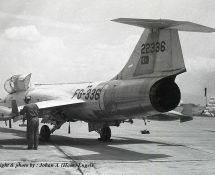 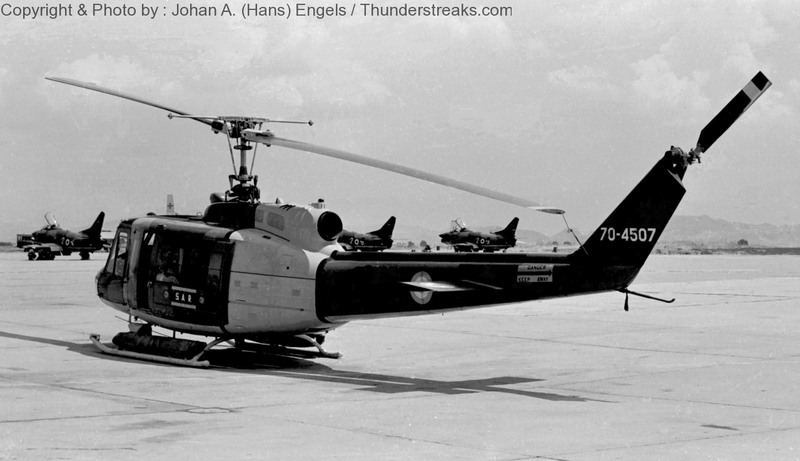 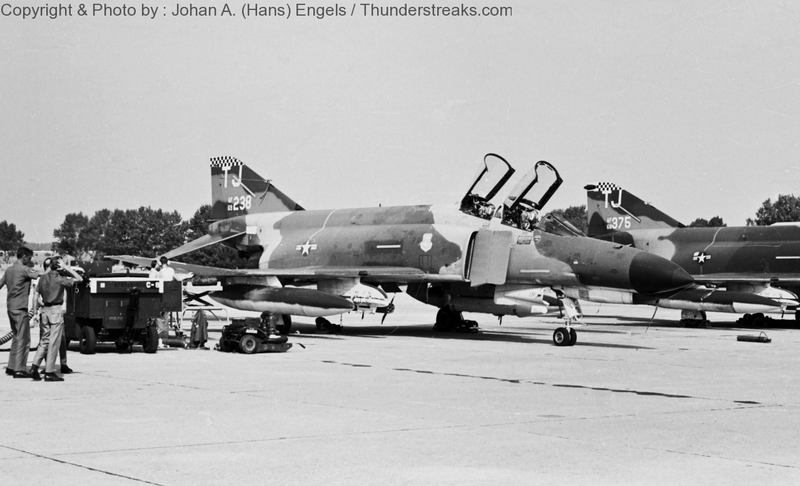 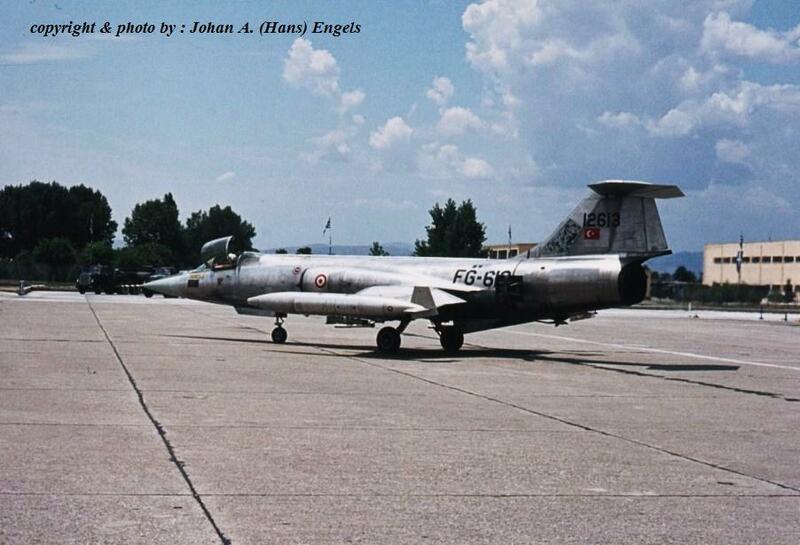 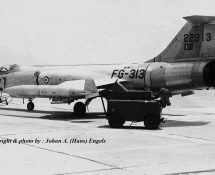 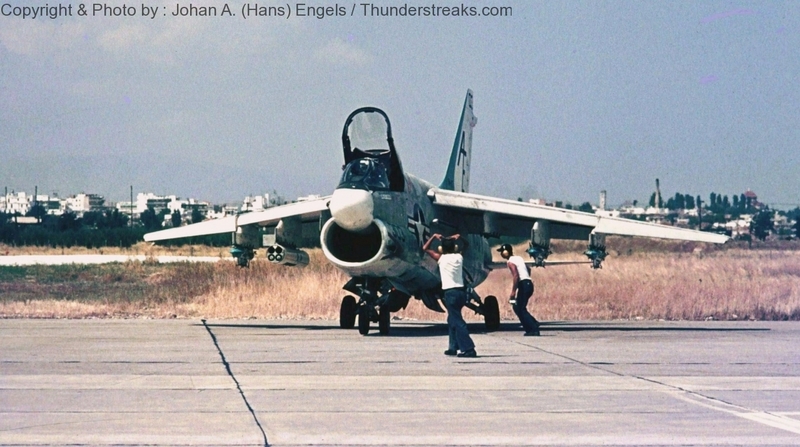 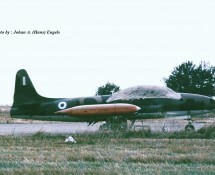 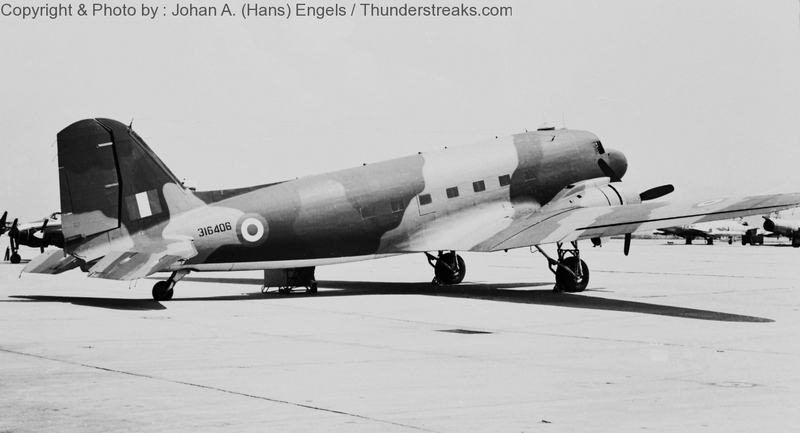 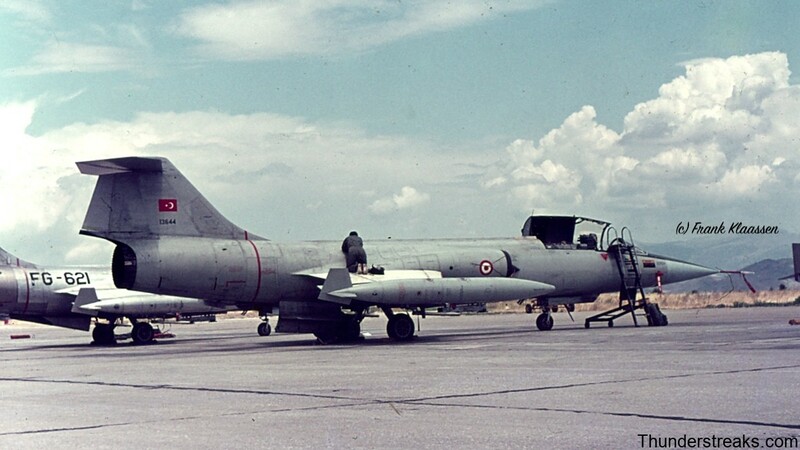 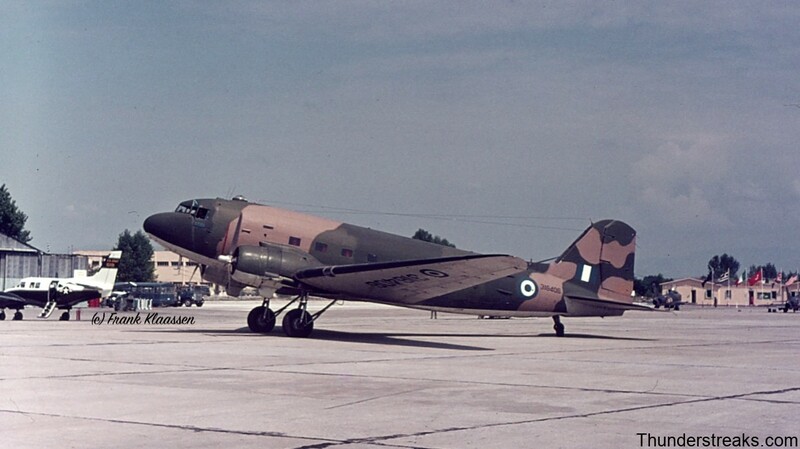 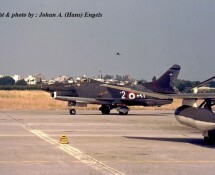 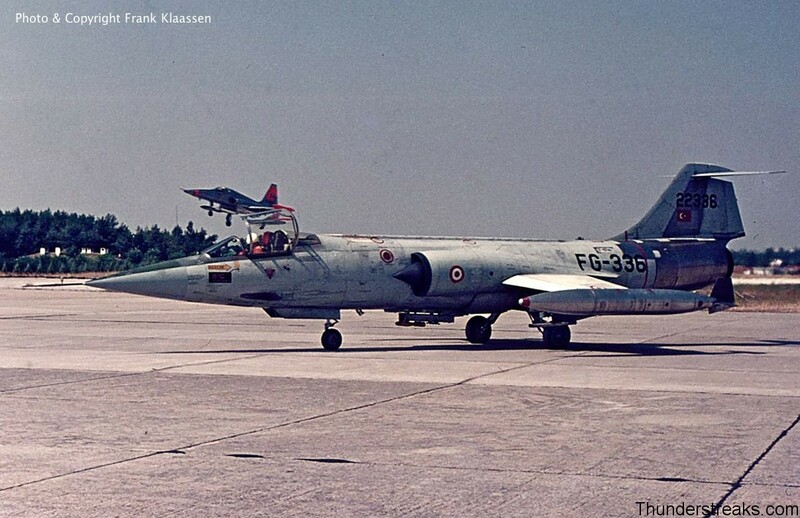 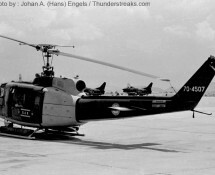 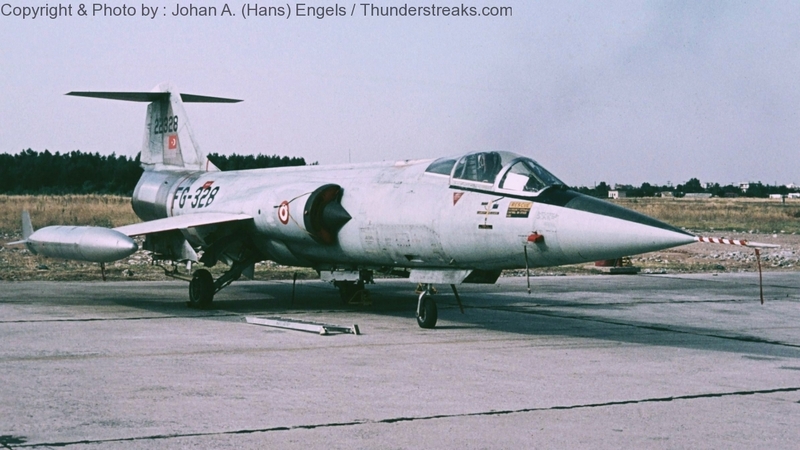 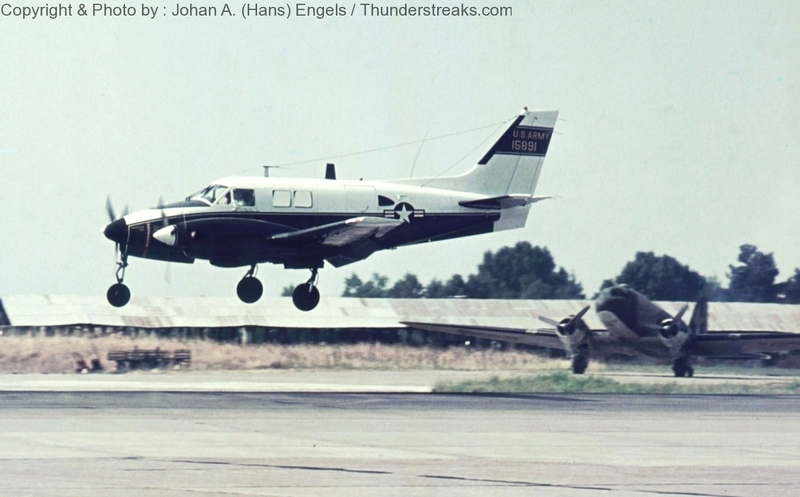 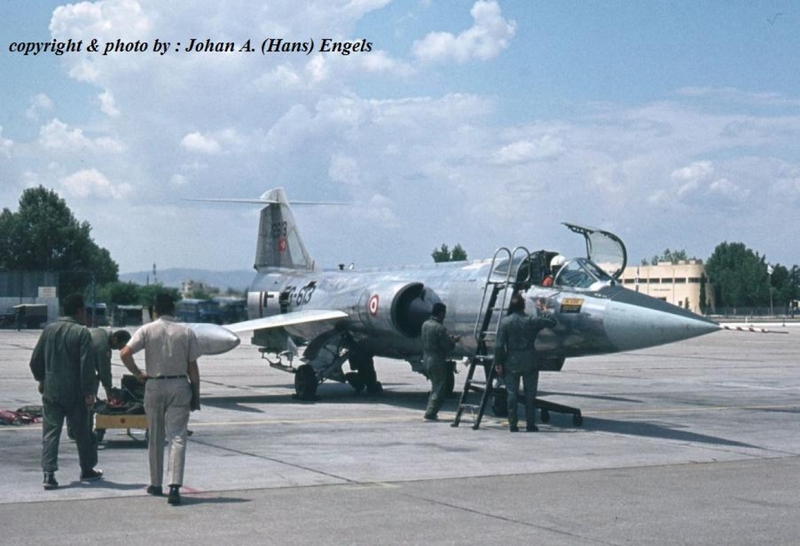 On July 18,19 and 20 , 1972 Hans and Frank were allowed to visit the NATO-AIRSOUTH Weapons Meet at Larissa AB in Greece. 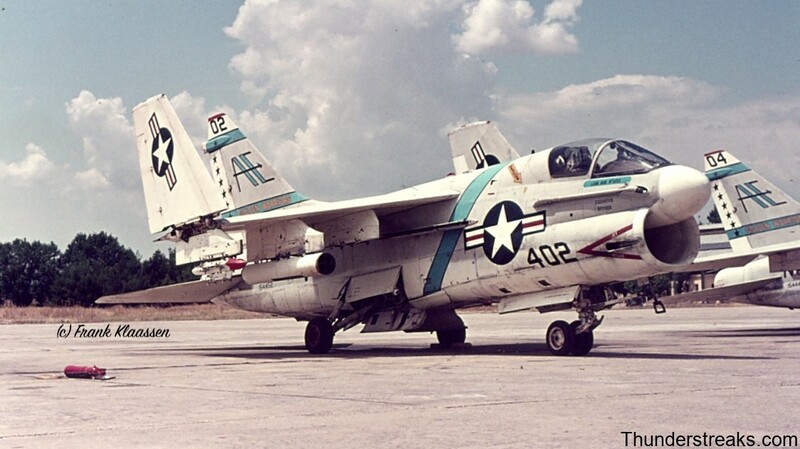 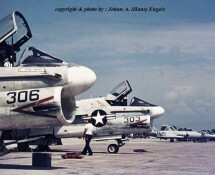 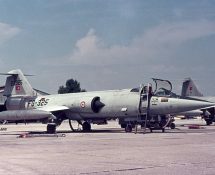 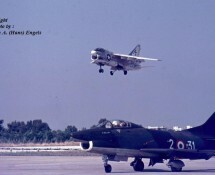 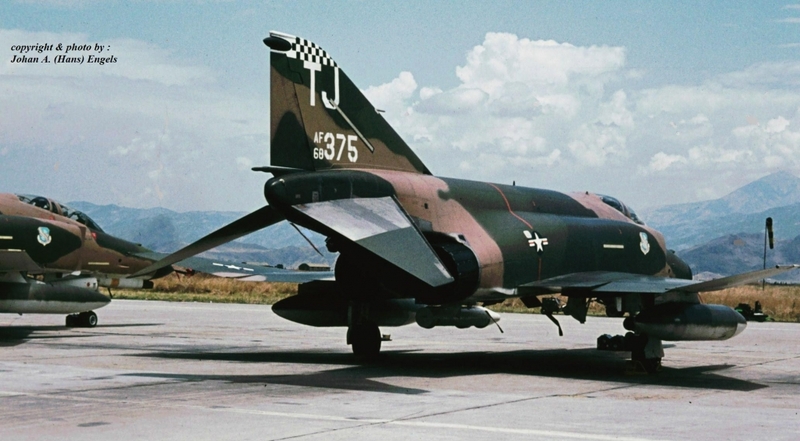 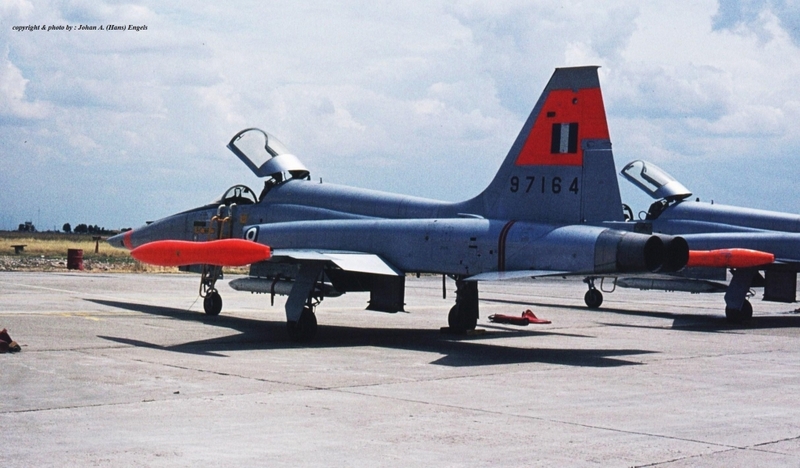 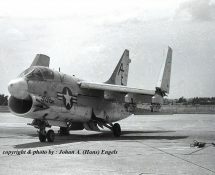 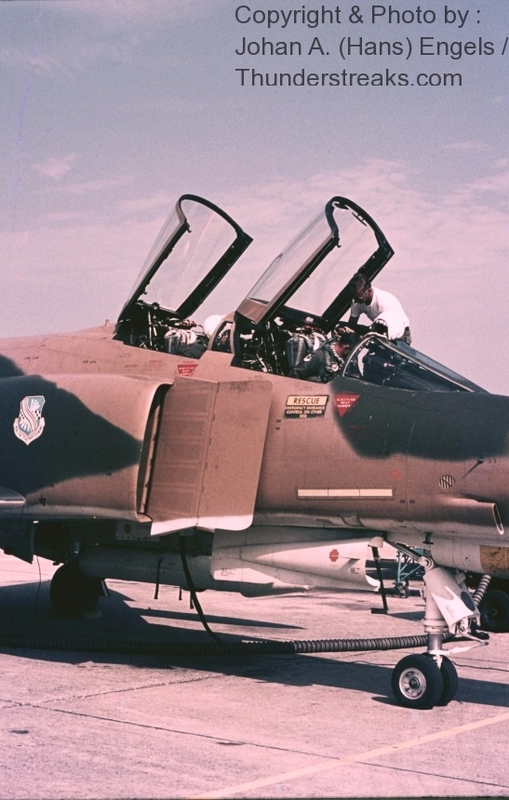 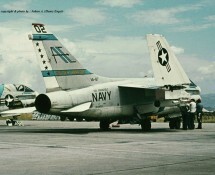 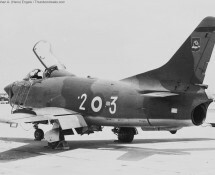 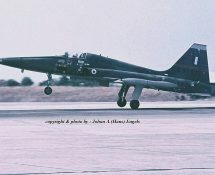 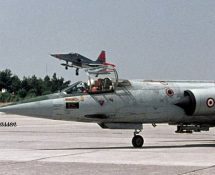 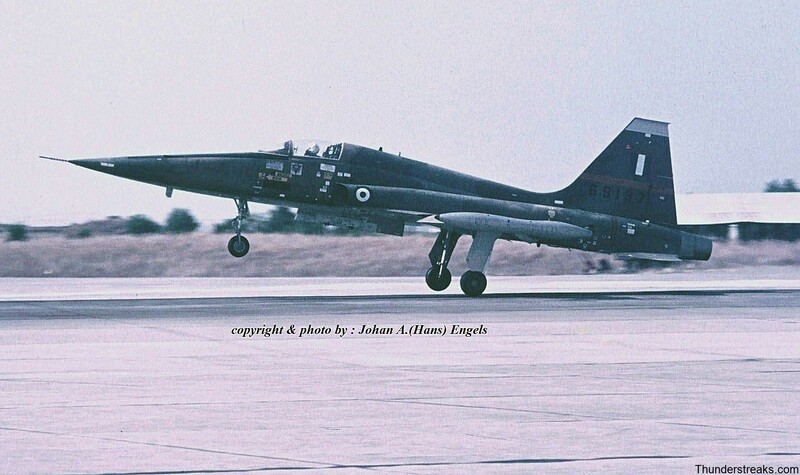 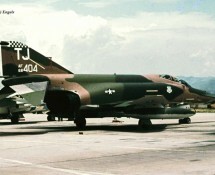 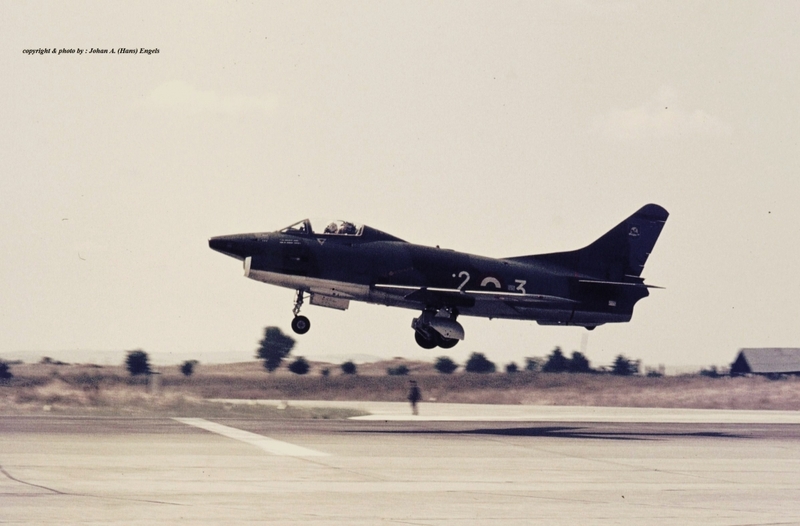 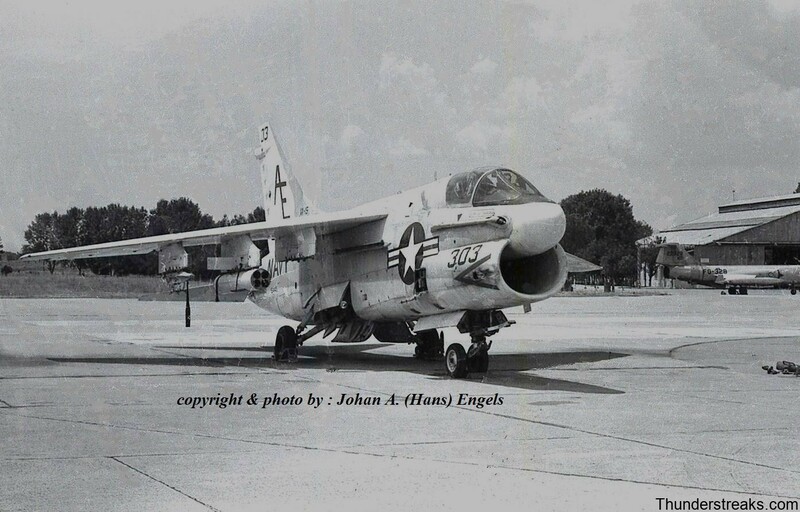 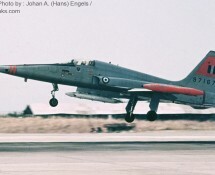 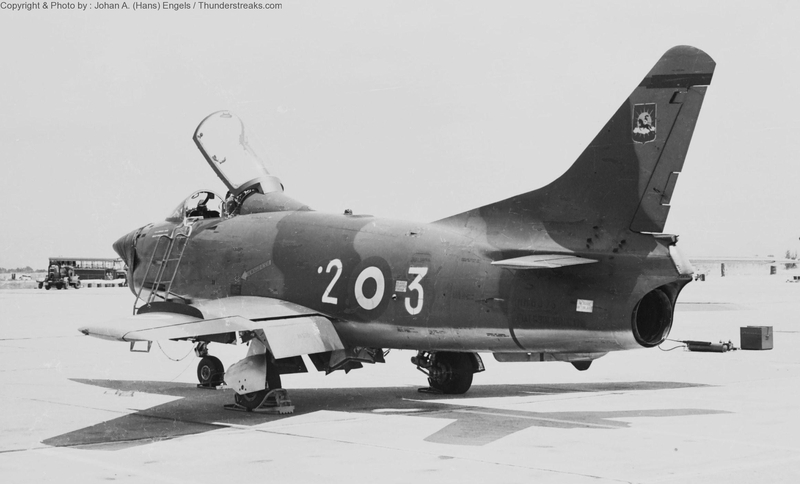 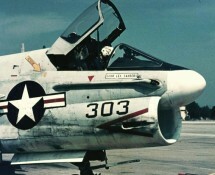 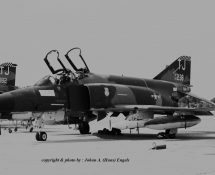 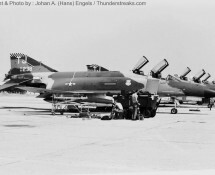 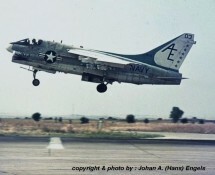 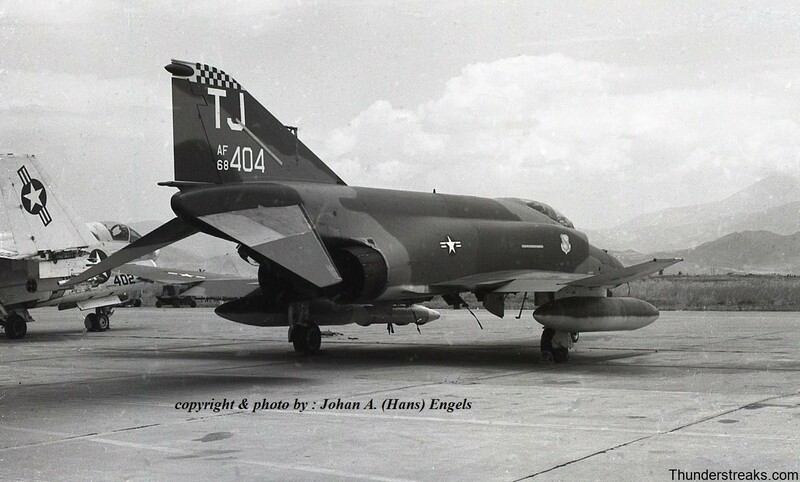 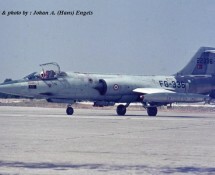 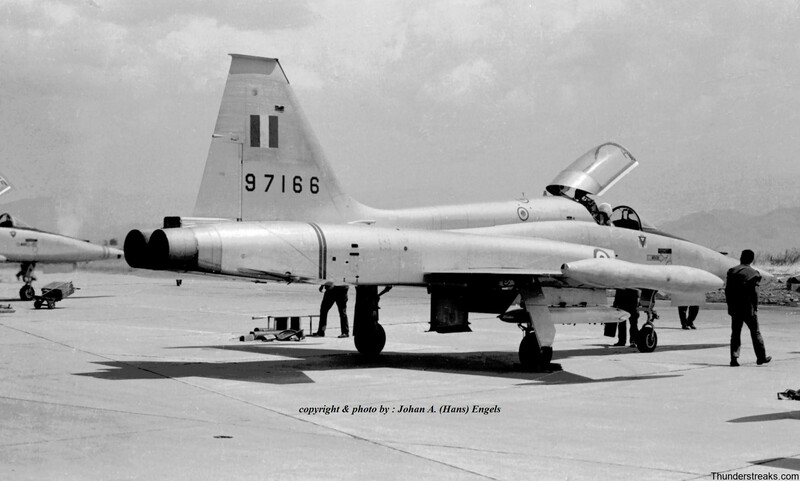 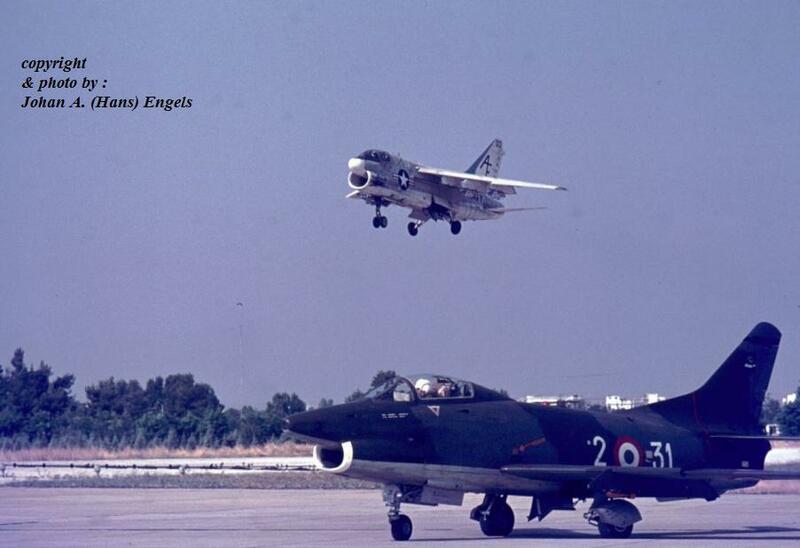 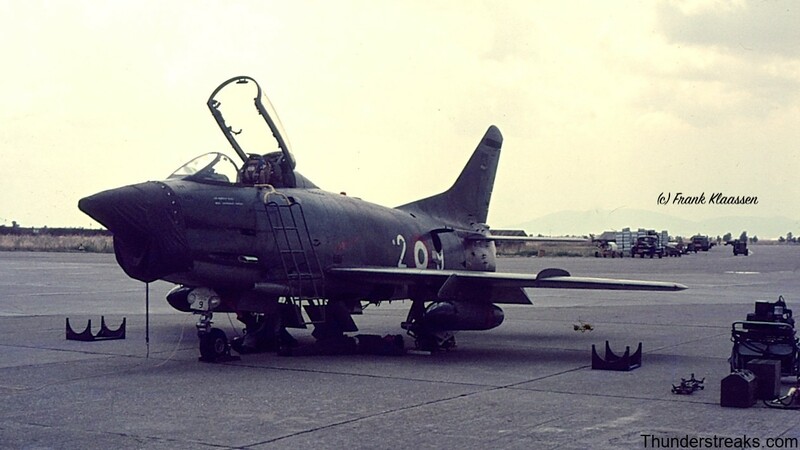 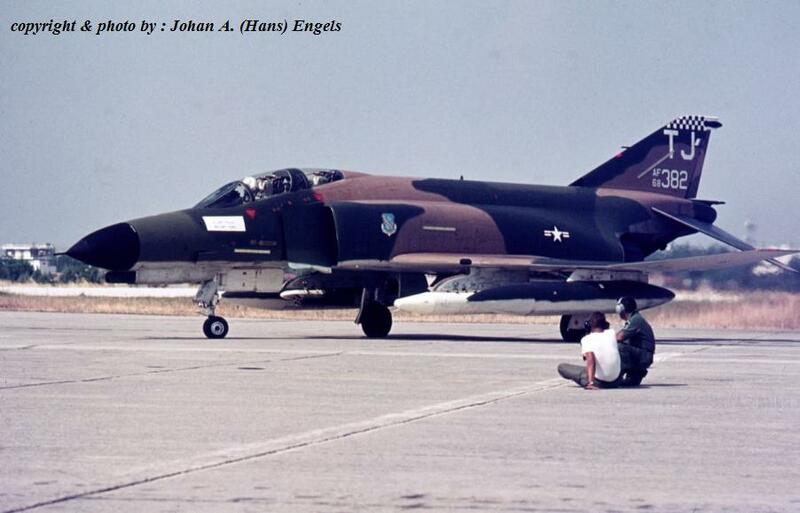 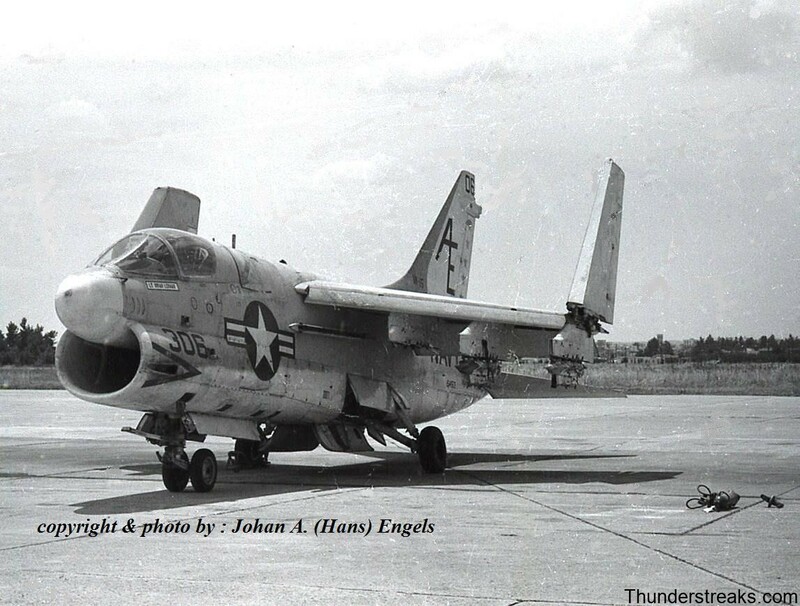 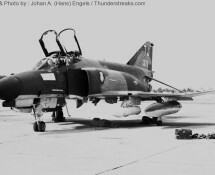 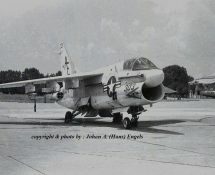 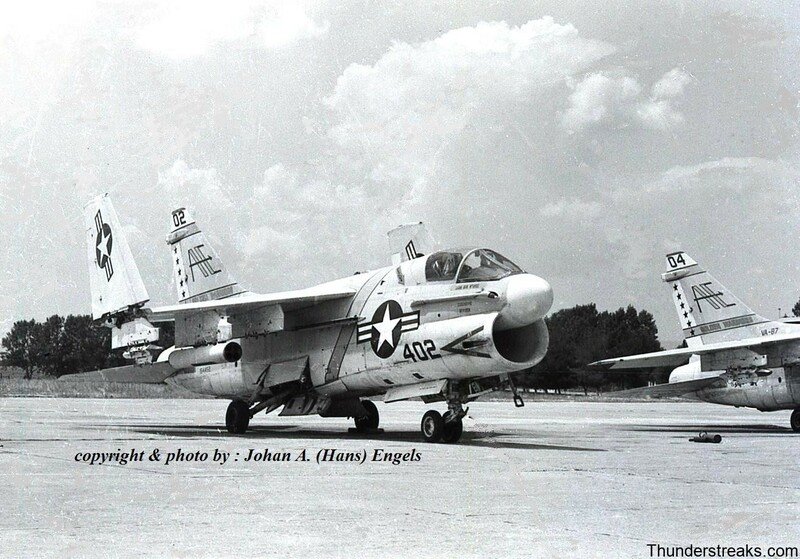 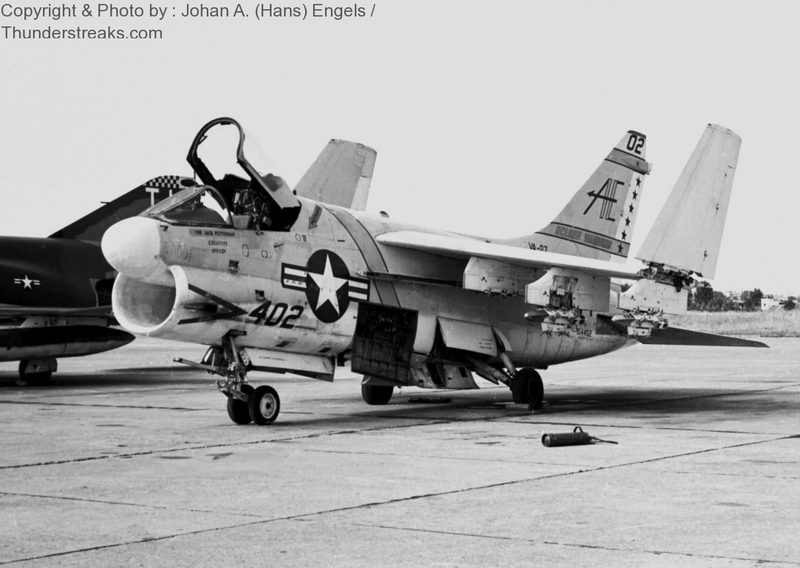 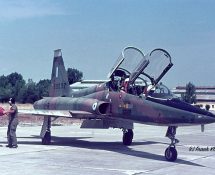 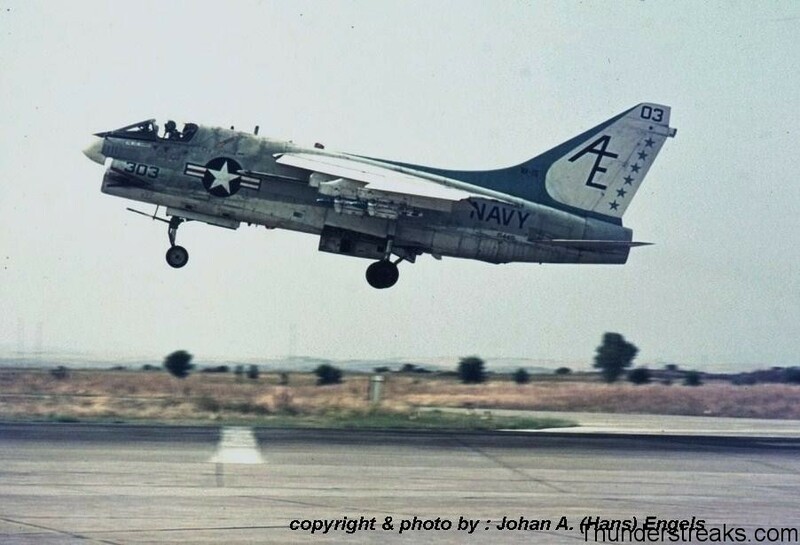 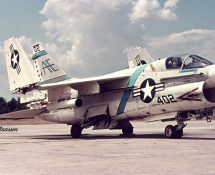 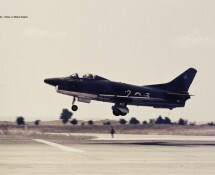 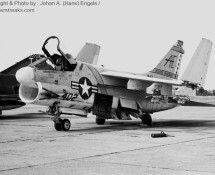 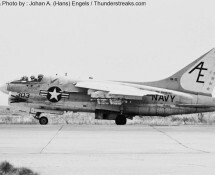 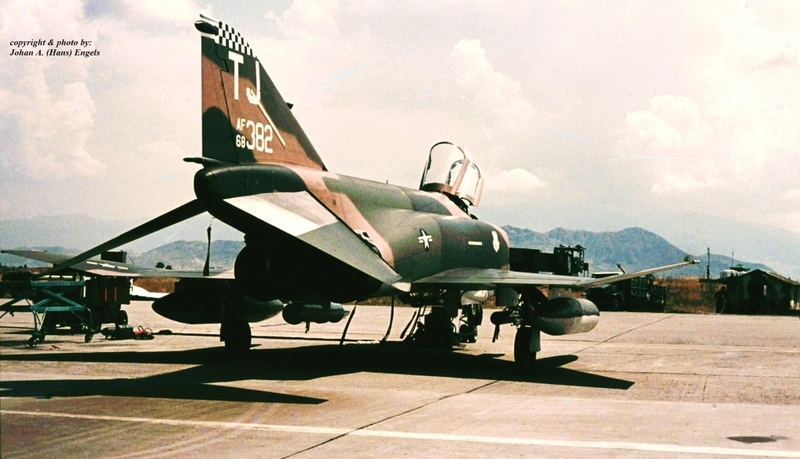 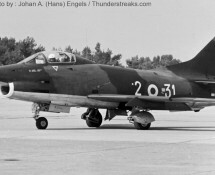 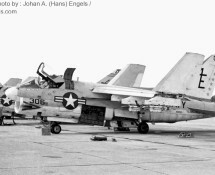 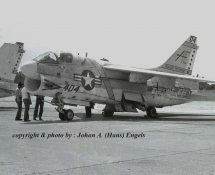 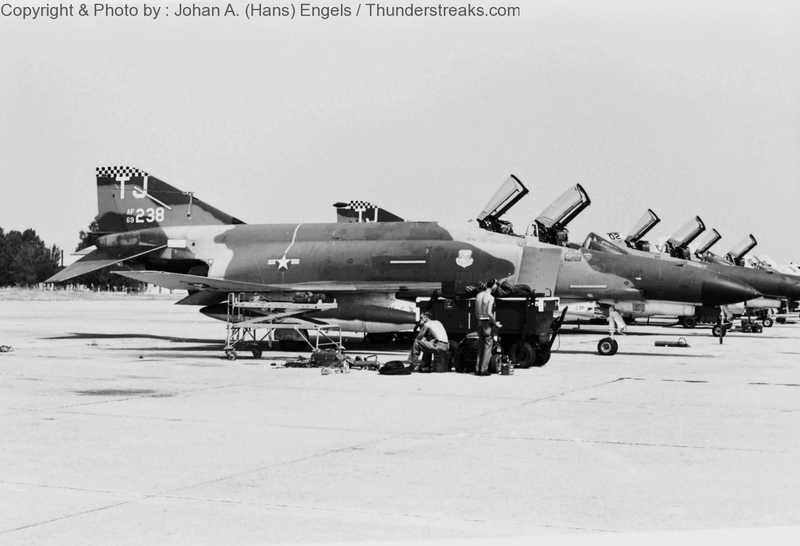 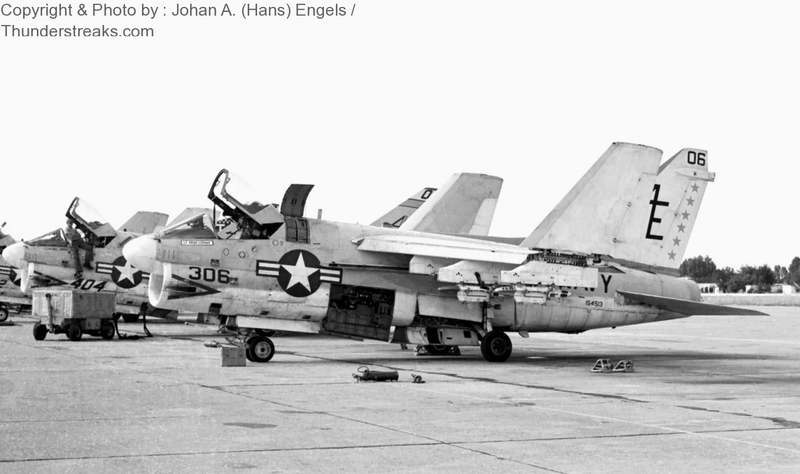 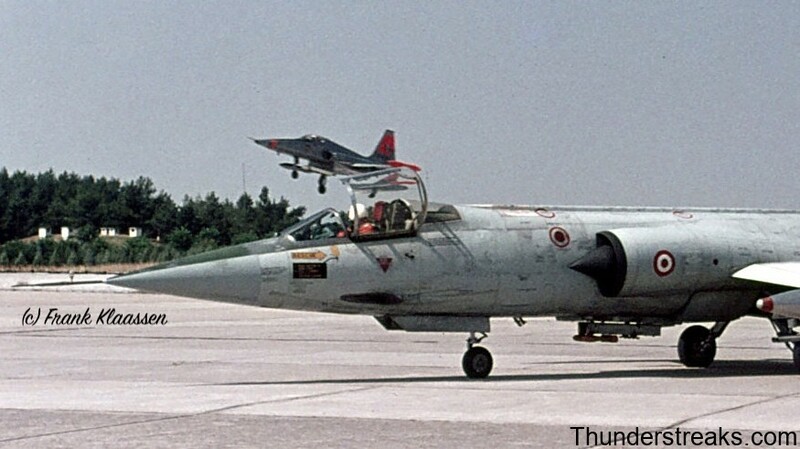 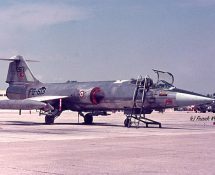 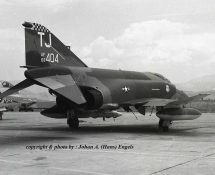 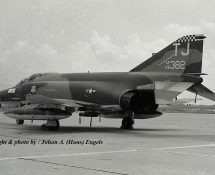 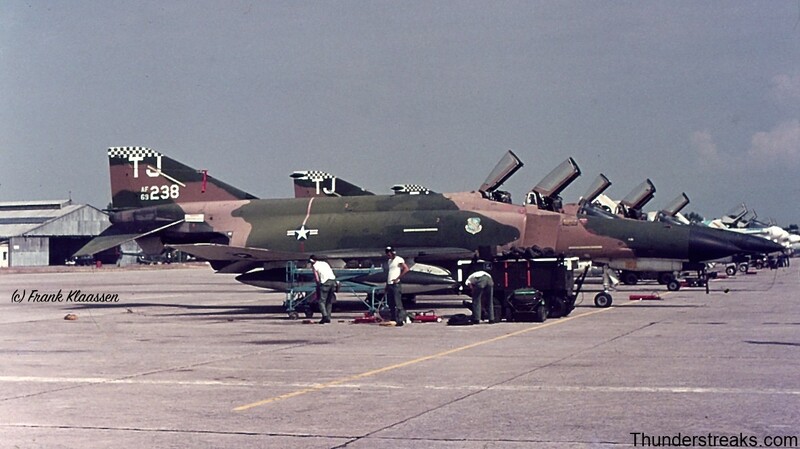 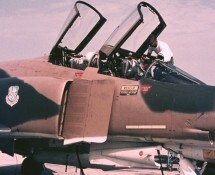 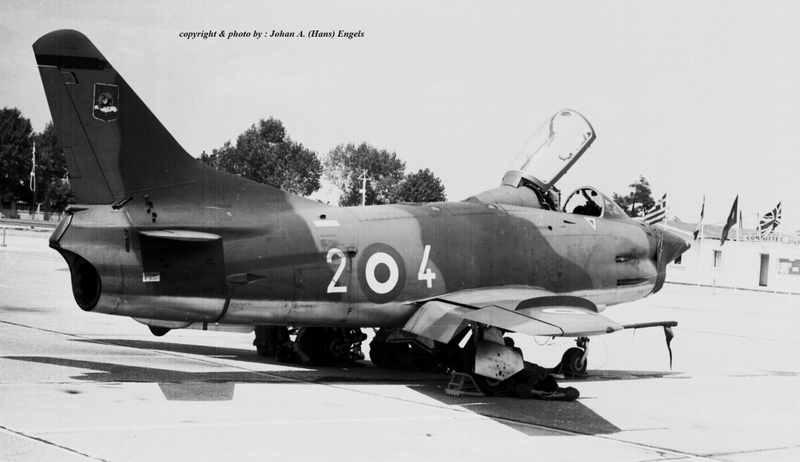 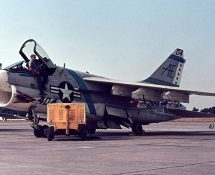 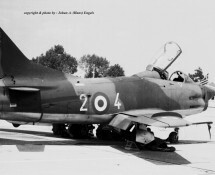 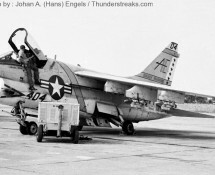 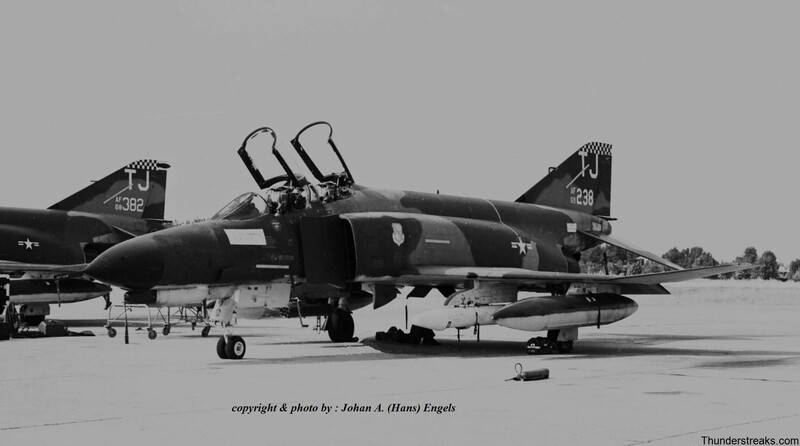 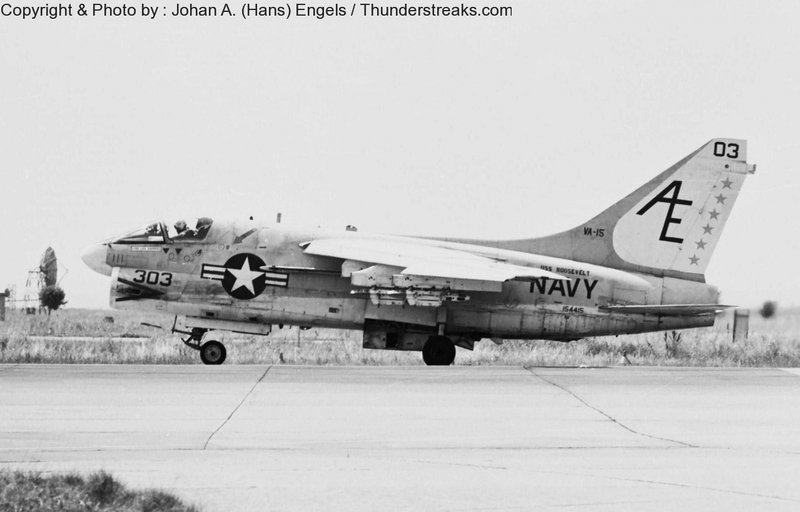 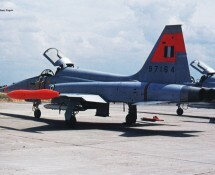 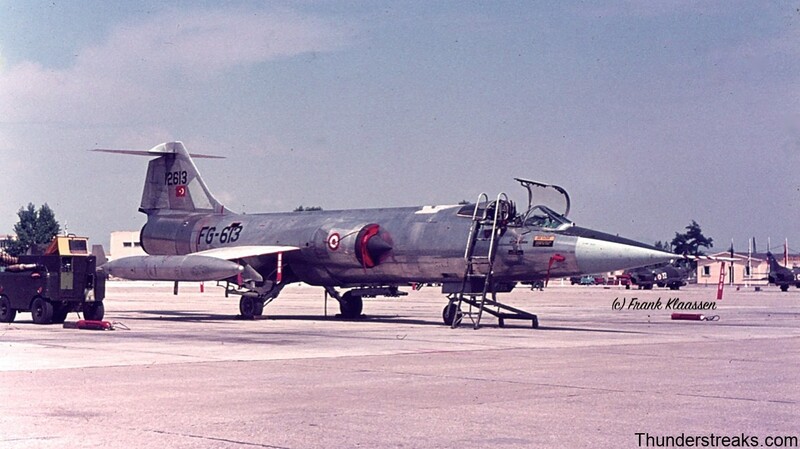 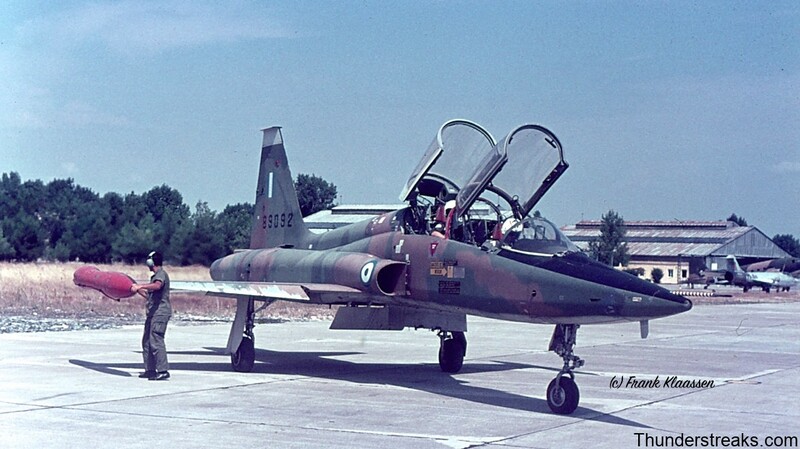 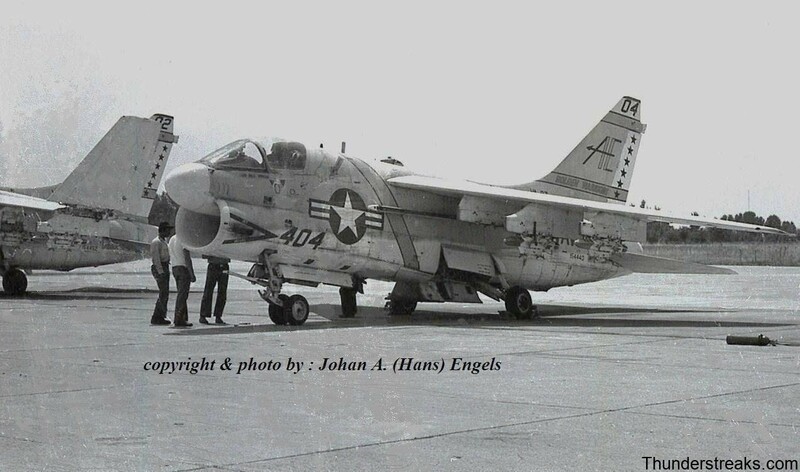 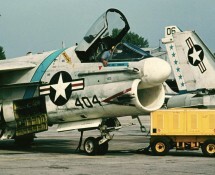 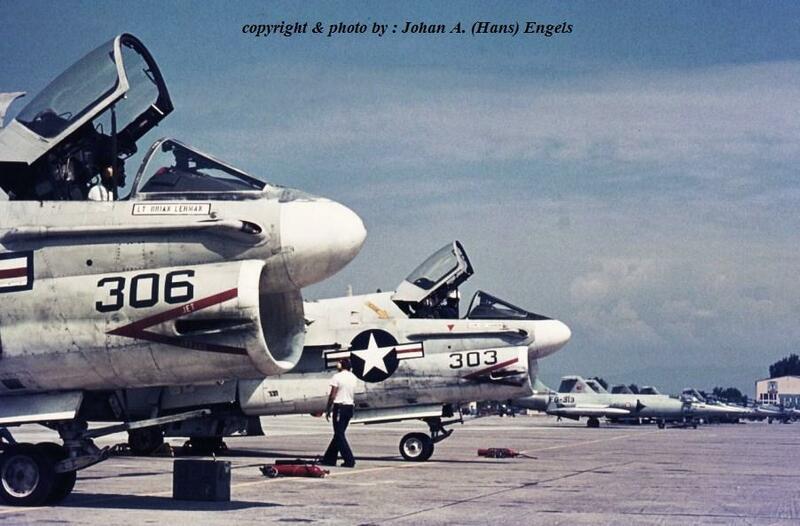 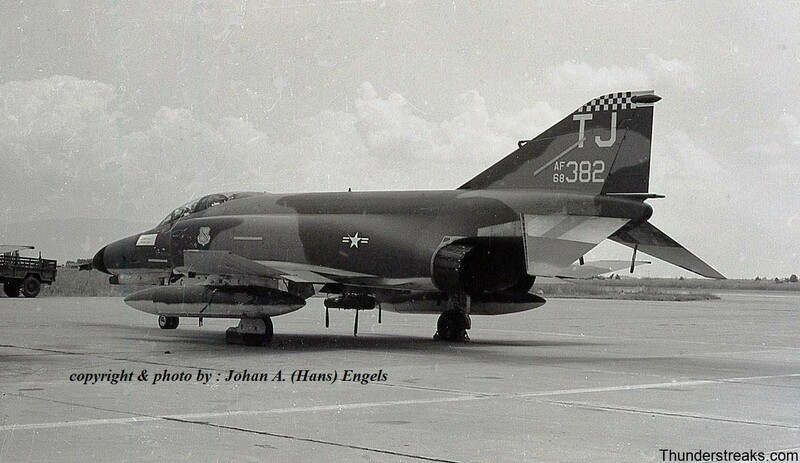 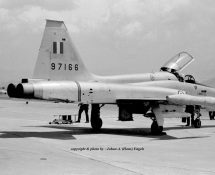 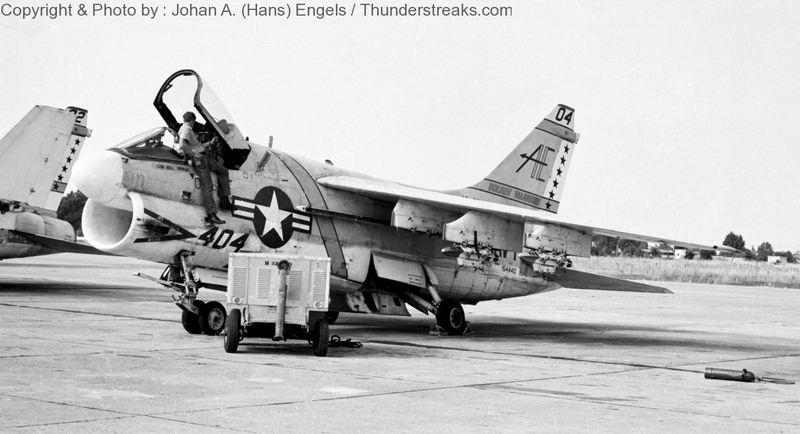 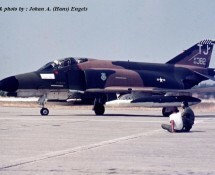 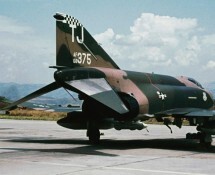 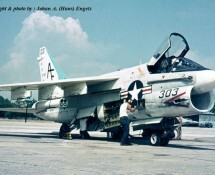 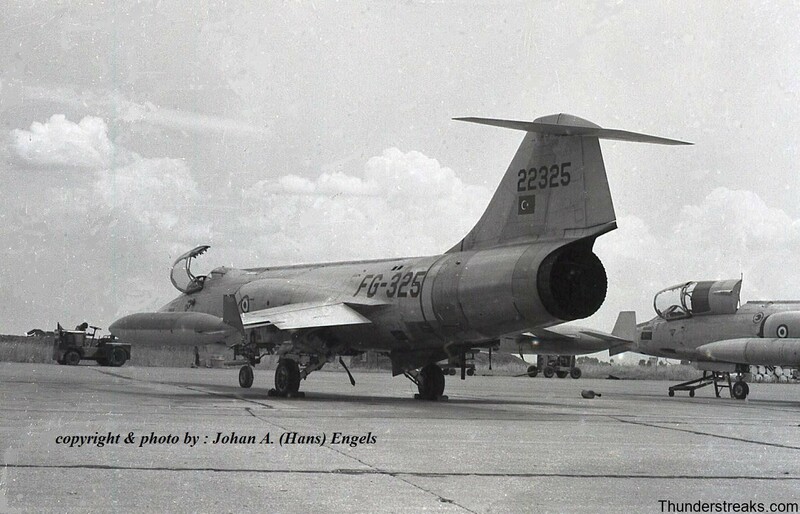 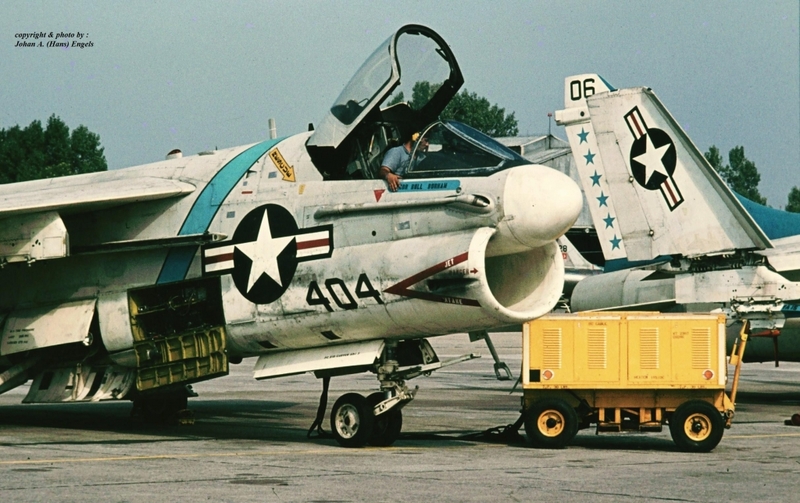 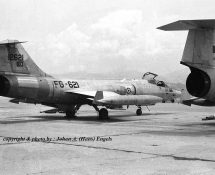 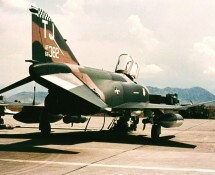 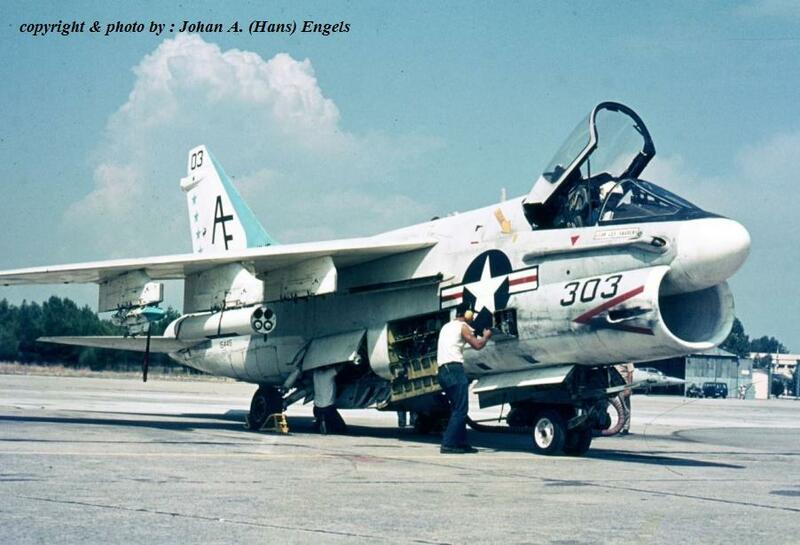 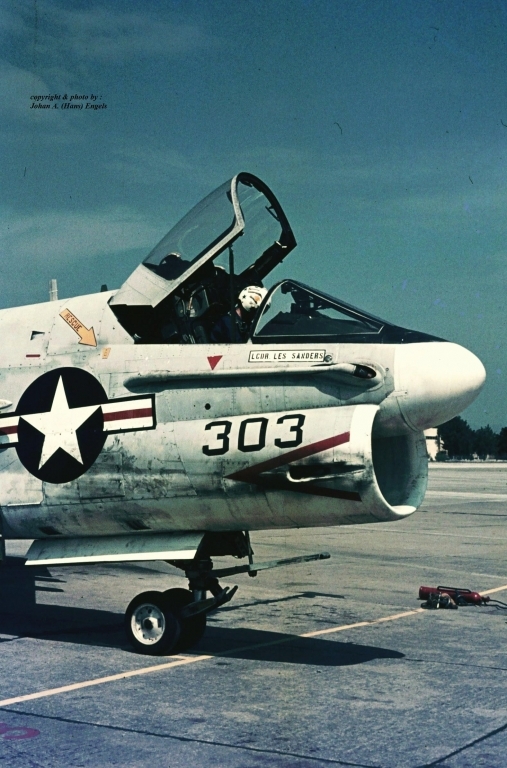 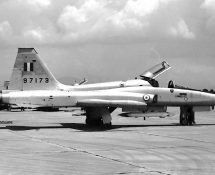 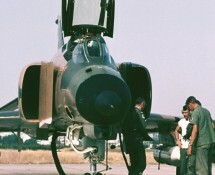 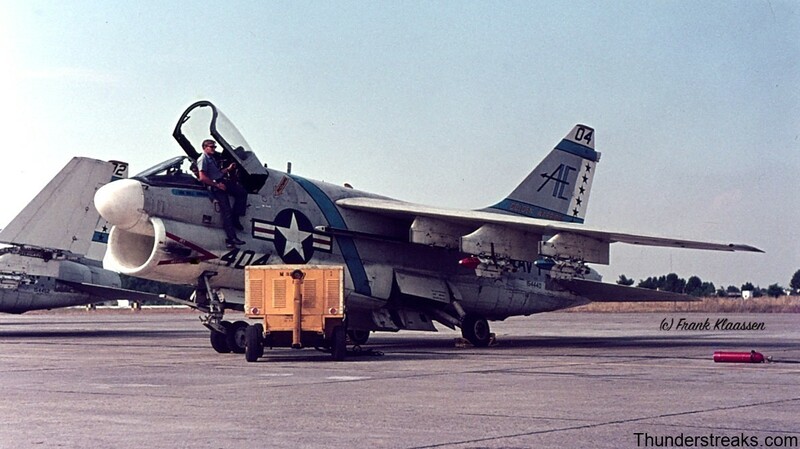 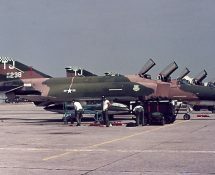 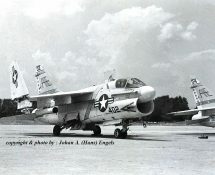 It brought together participants from the USAF in Europe (401 TFW , Torrejon, Spain , equipped with F-4E Phantom II´s), the U.S.Navy ( Carrier Attack Wing 6 , USS Roosevelt , equipped with A-7 Corsair II´s) , the Italian AF (14th sq., Treviso , equipped with Fiat G-91´s,), the Turkish AF ( 191 sq., Balikesir , equipped with F-104 Starfighters ) and the Hellenic AF of Greece (349 sq.,Larissa , equipped with Northrop F-5´s). 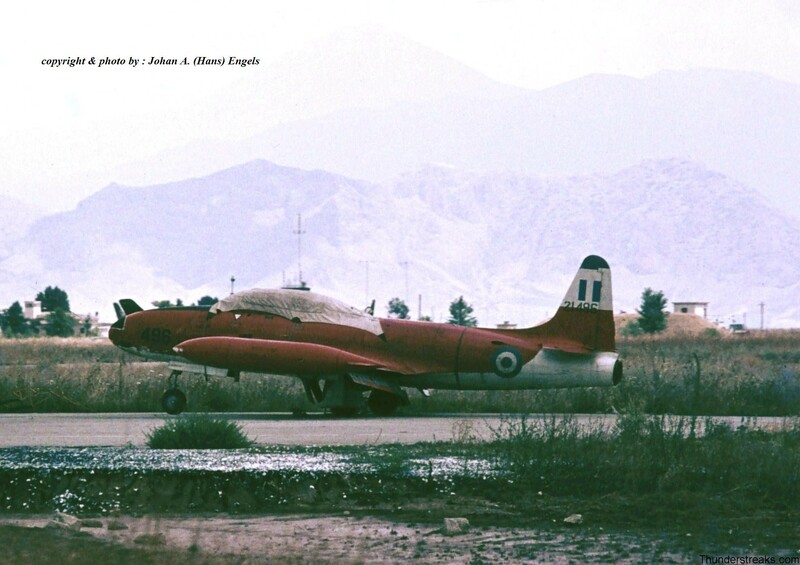 This photo-report covers most of the participating aircraft and also shows a few pictures of resident and/or visiting HAF aircraft.